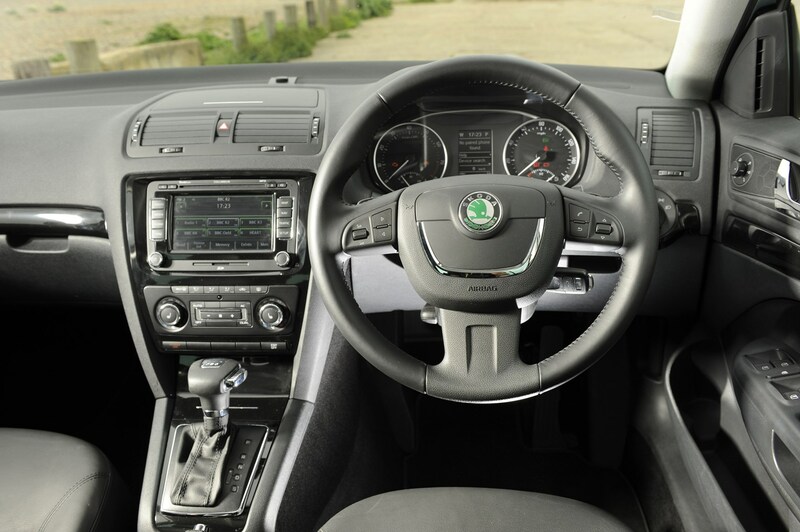 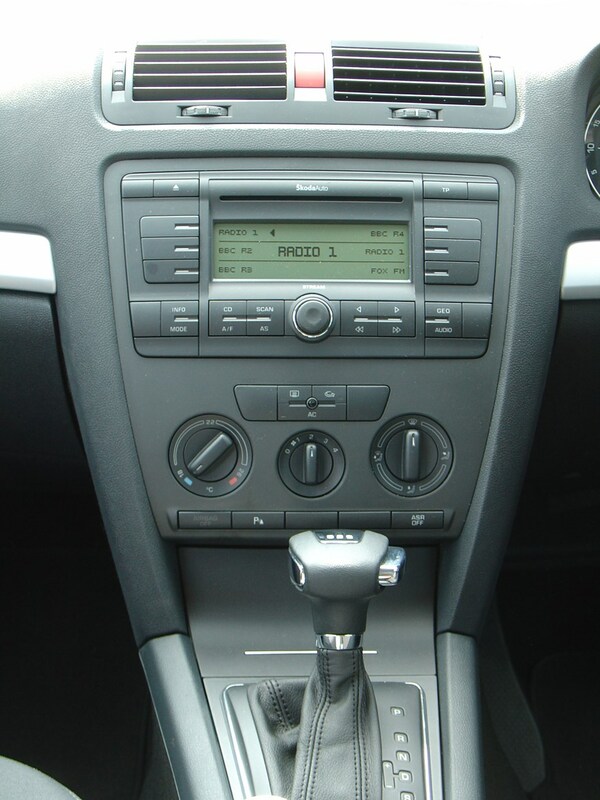 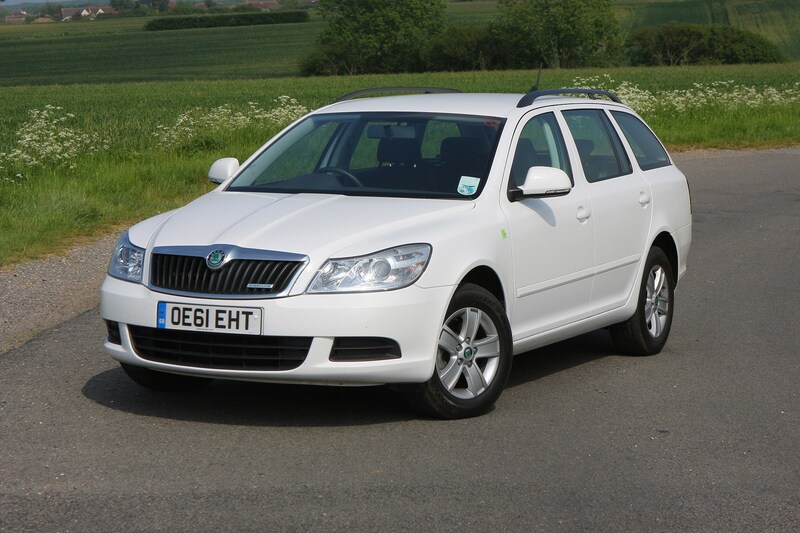 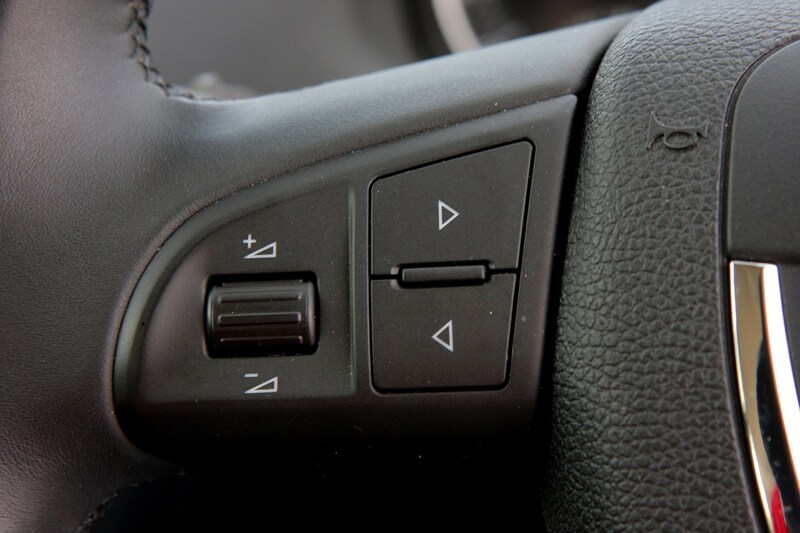 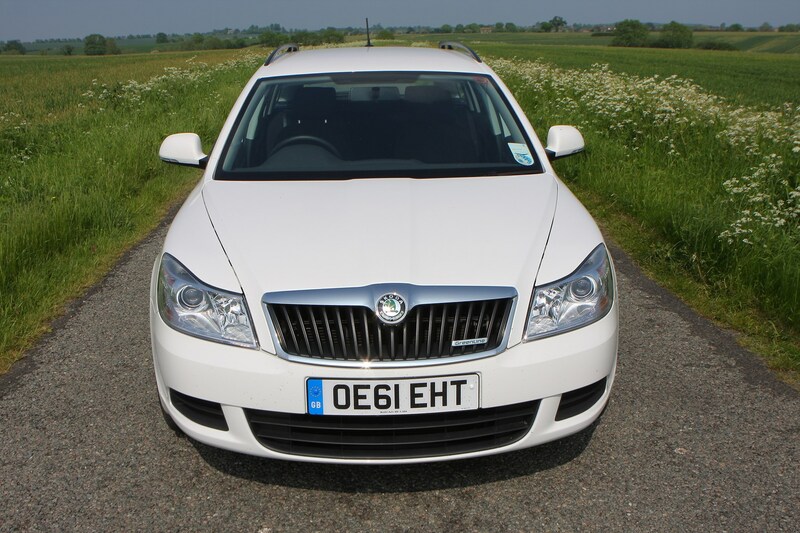 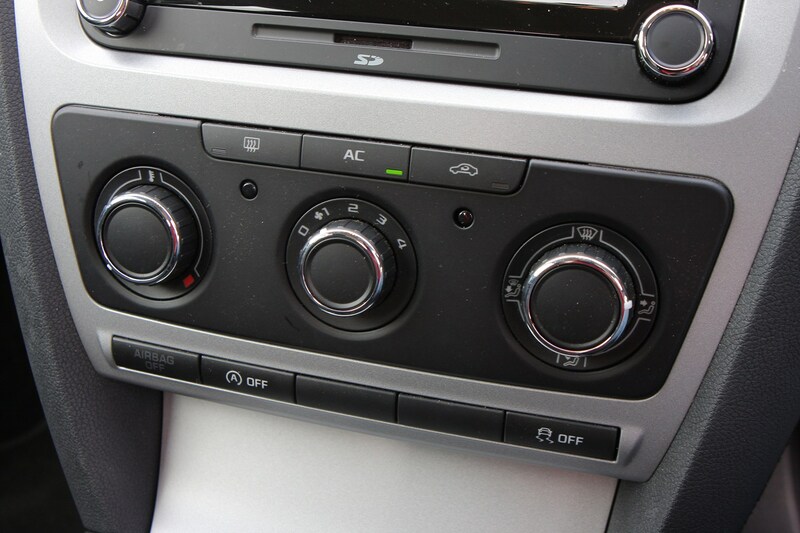 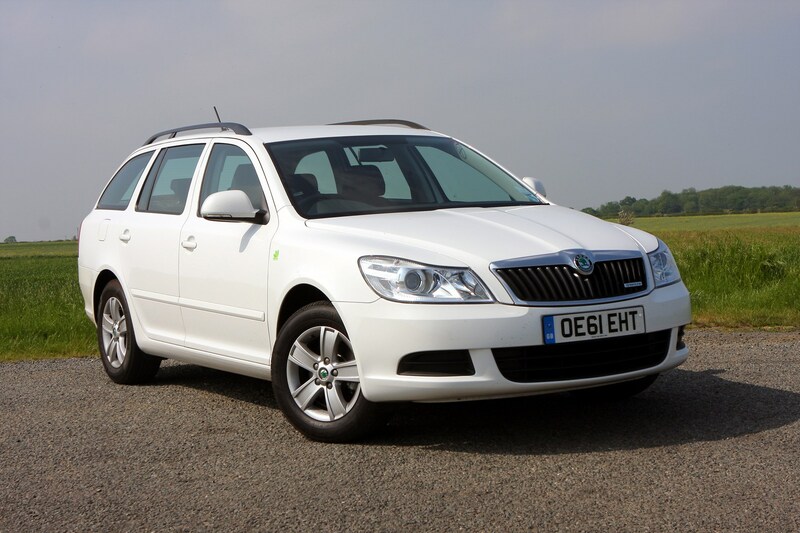 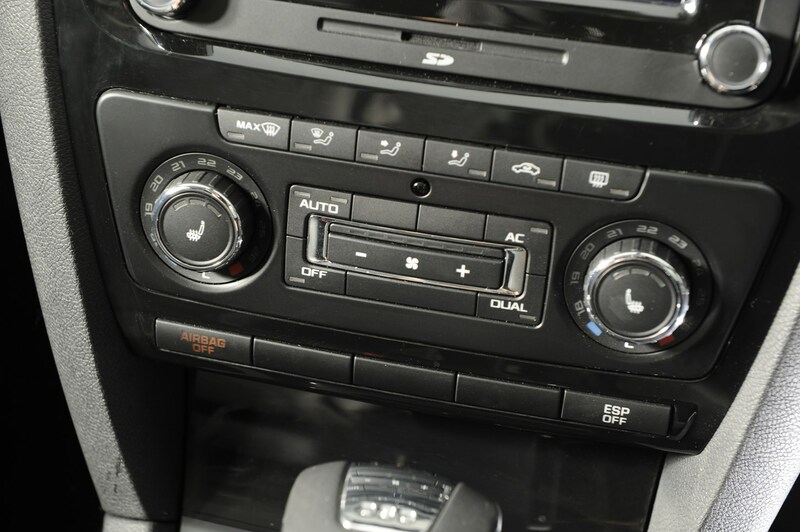 This car has been superseded by a newer model, click here to go to the latest Skoda Octavia Estate review. 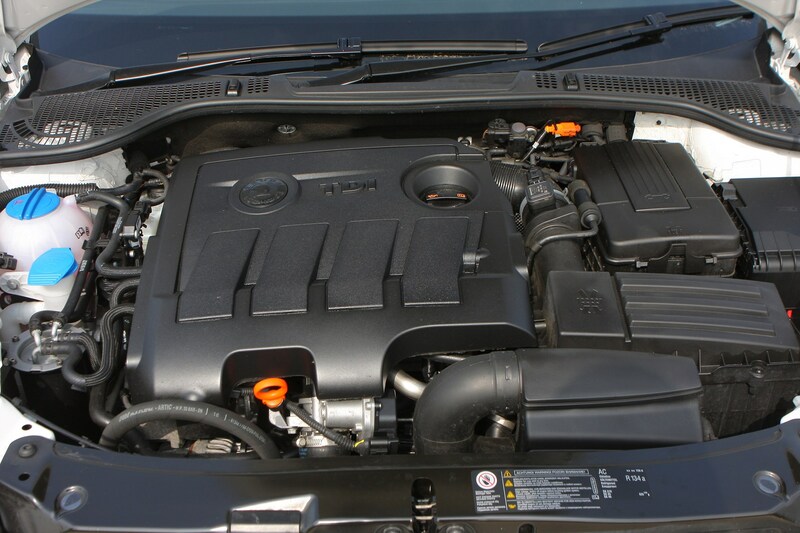 Insurance group: 7 - 22 How much is it to insure? 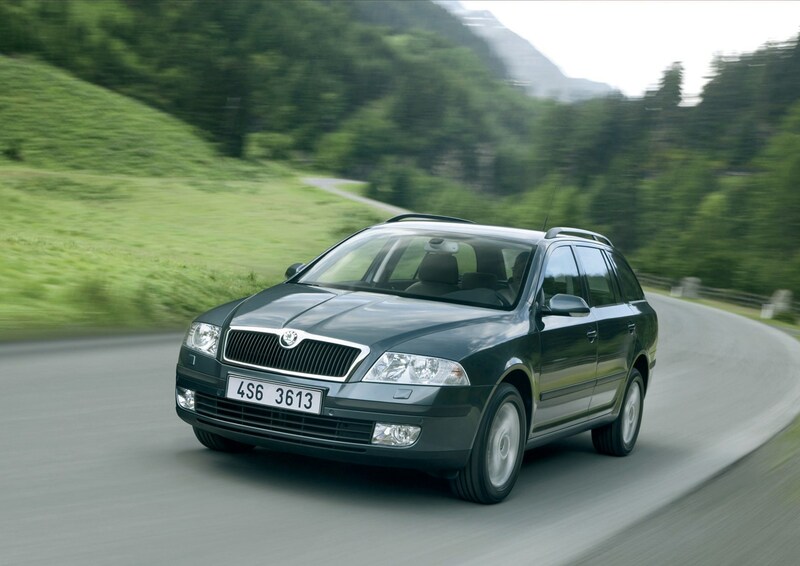 No car maker is closer to the IKEA ethos than Skoda. 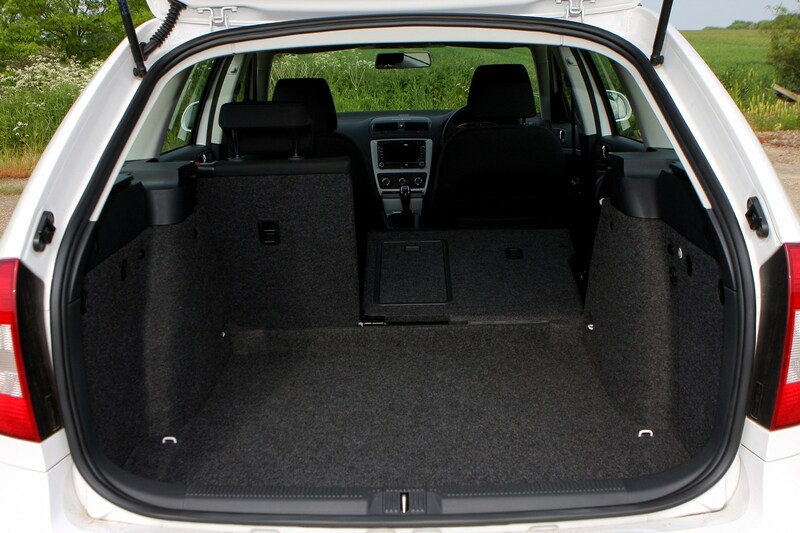 Like the famous flat pack furniture maker its products are stylish, robust, practical and affordable. 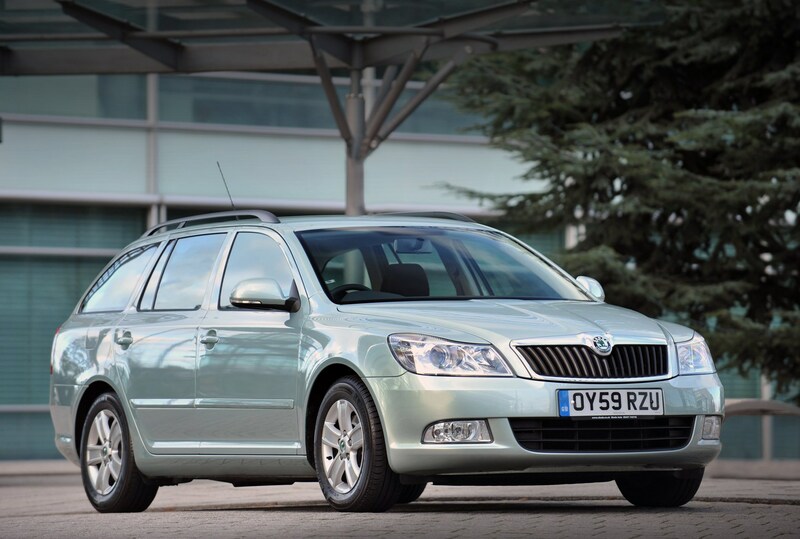 The Octavia estate is the perfect example of this. 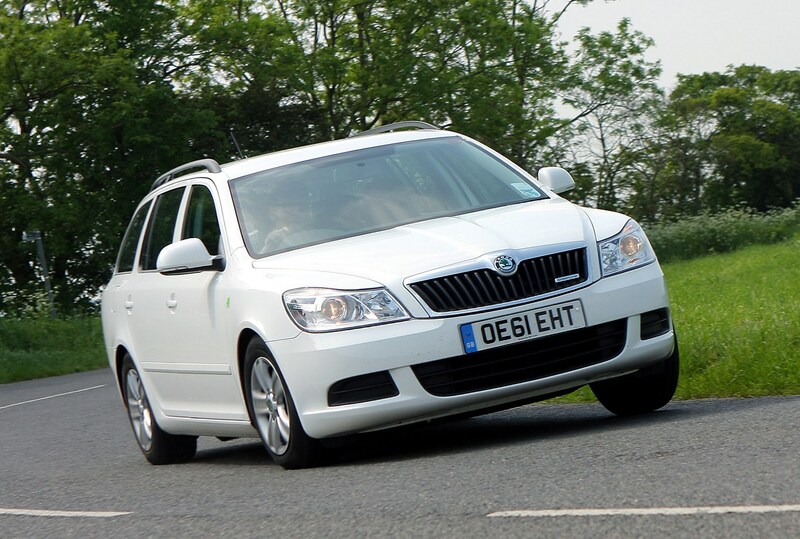 It's big enough to carry five adults and their luggage in comfort, has a wide range of petrol and diesel engines and is well equipped as standard. 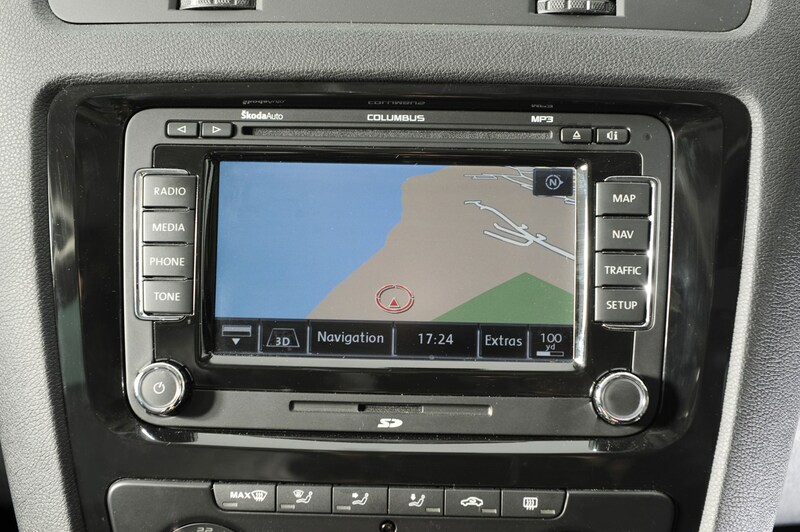 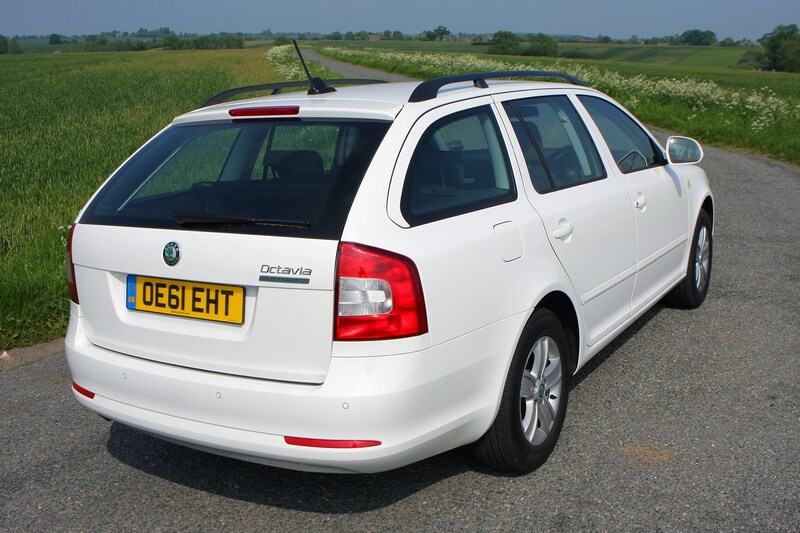 Prices start at sensible levels and many of the components have been tried and tested by Volkswagen, so it's very reliable. 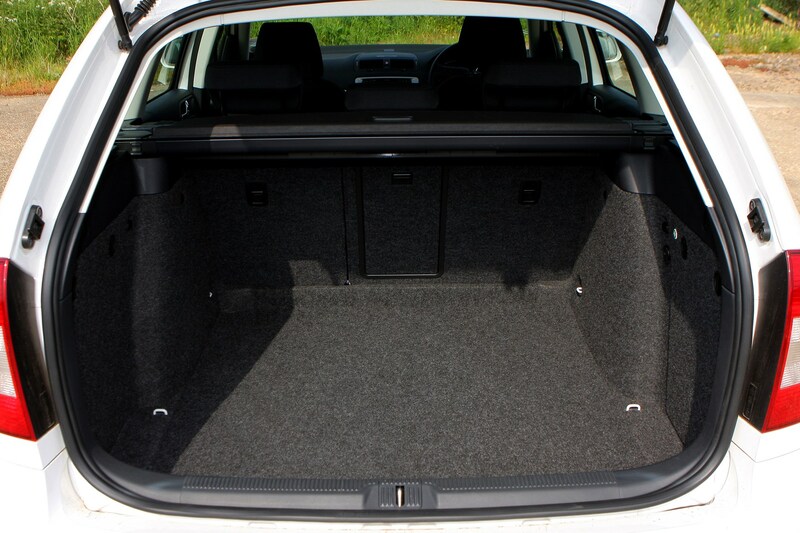 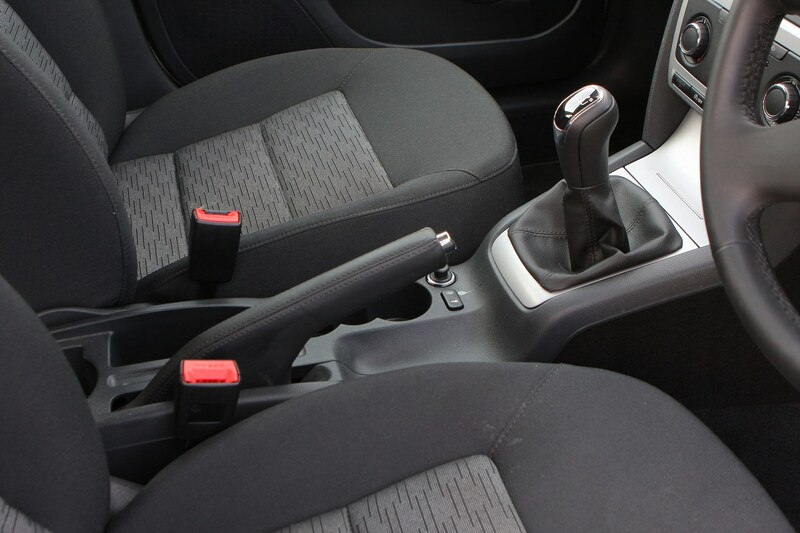 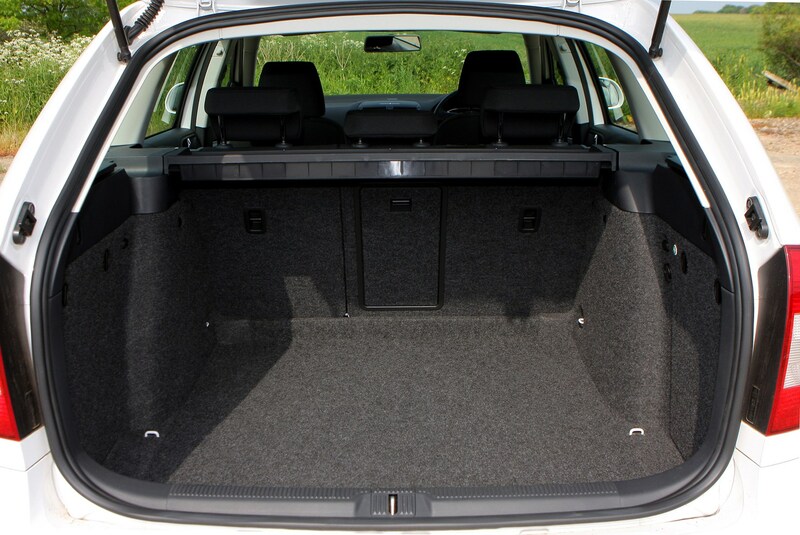 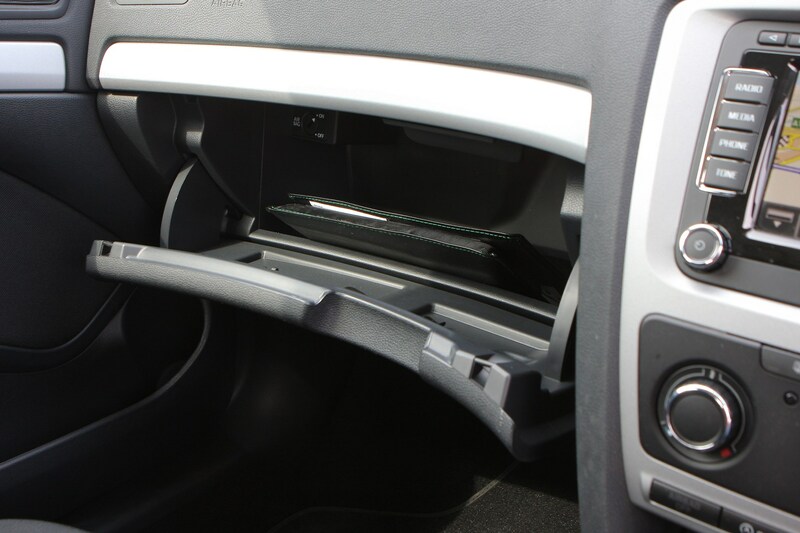 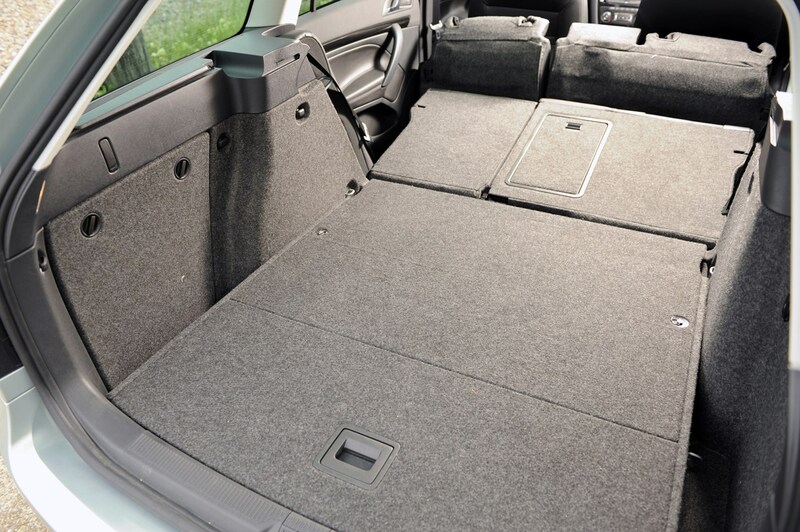 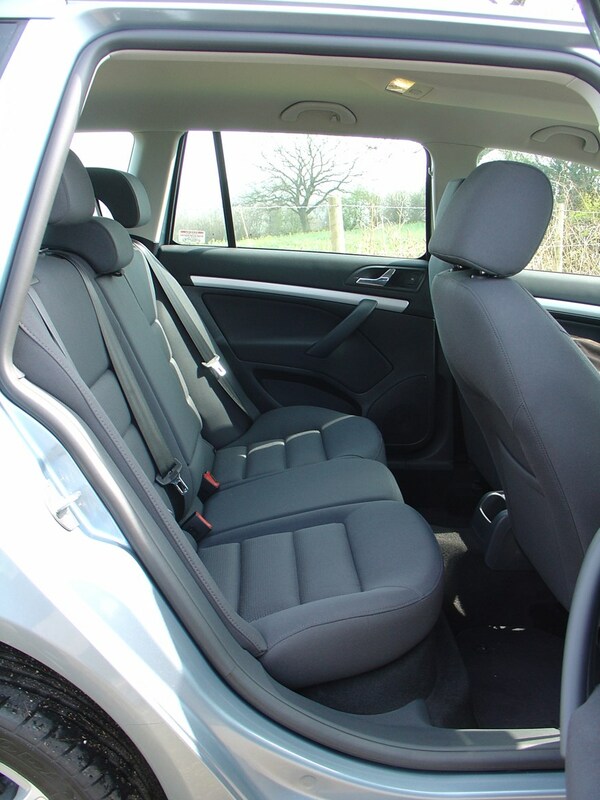 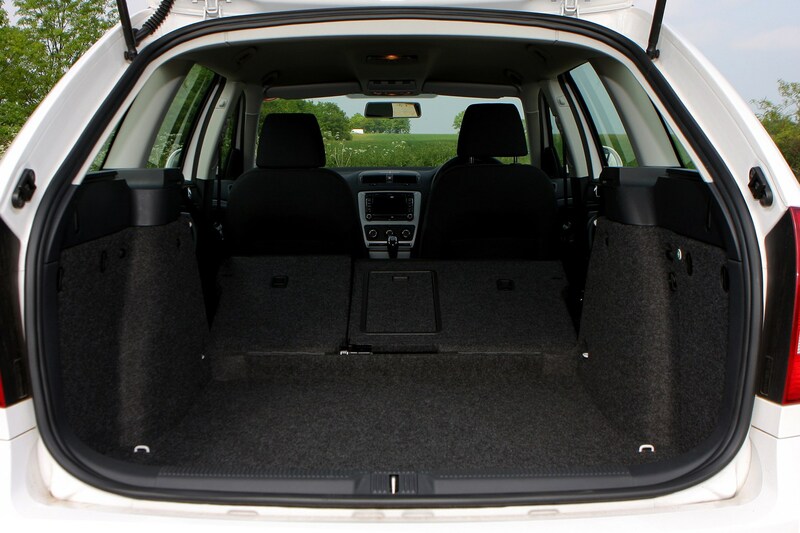 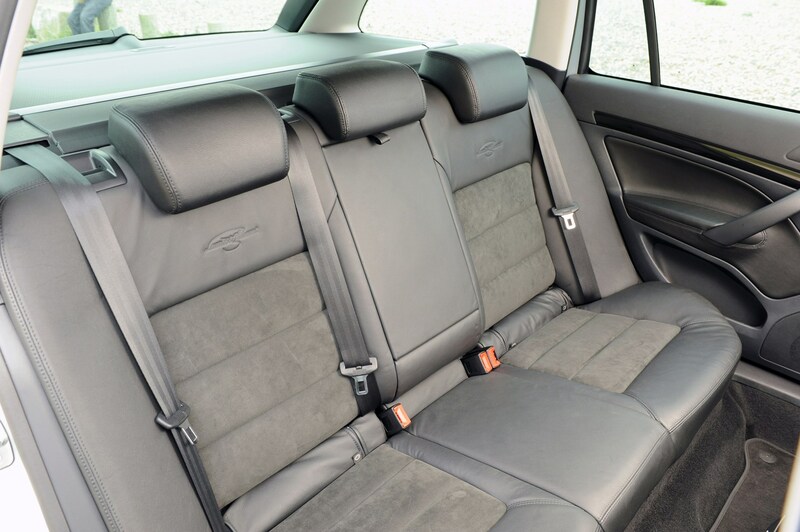 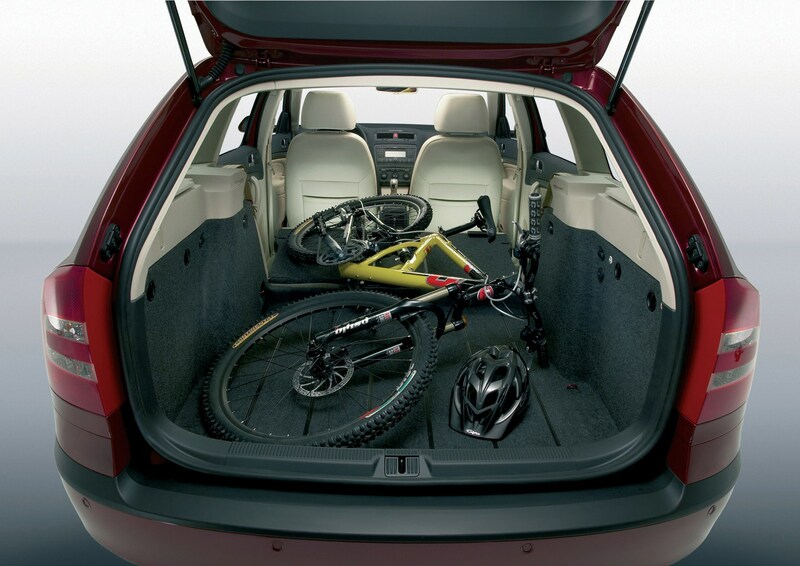 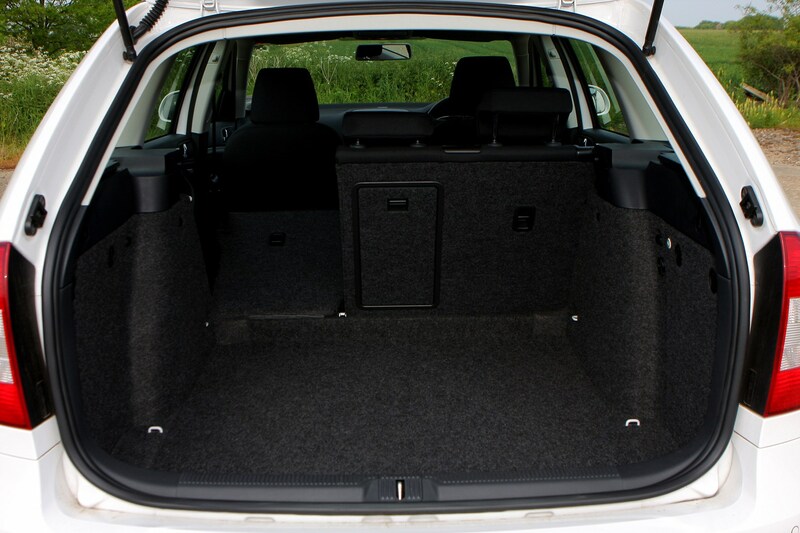 With 580 litres of bootspace , with the rear seats in place, it’s one of the top choices in the medium estate market. 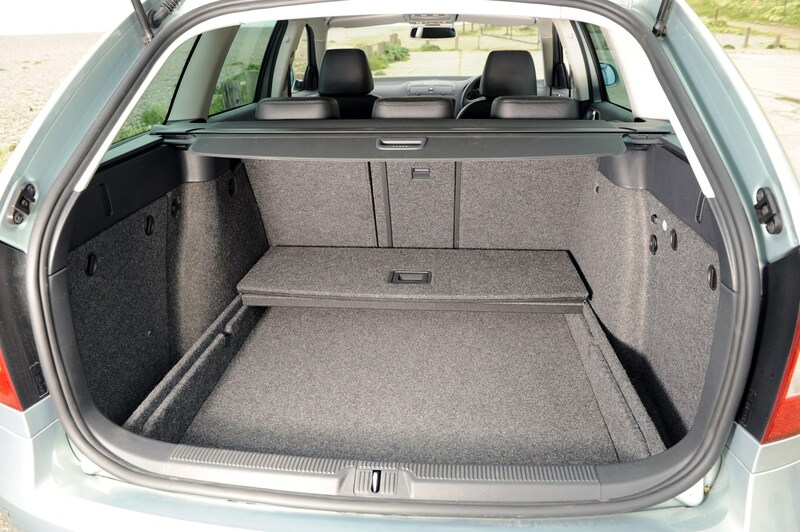 It easily comes out on top against rivals like the Volkswagen Golf Estate, which offers a total of 505 litres of storage space, and the Kia cee’d SW’s 534 litres of bootspace. 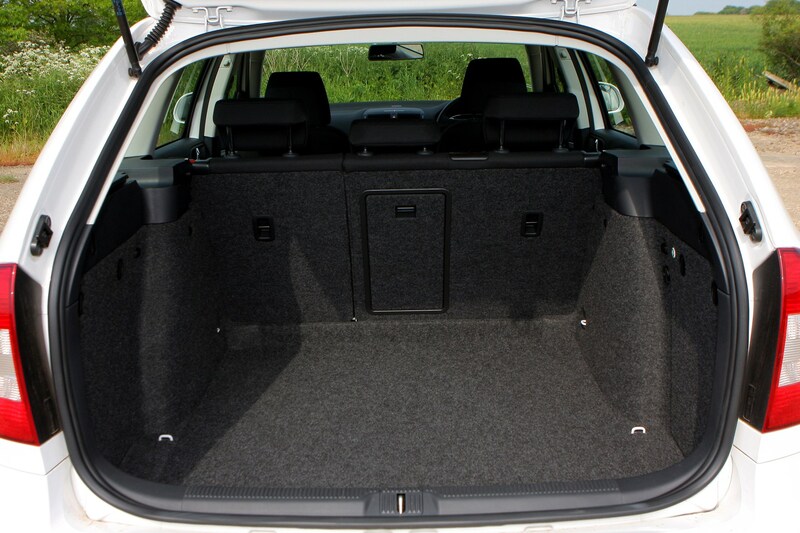 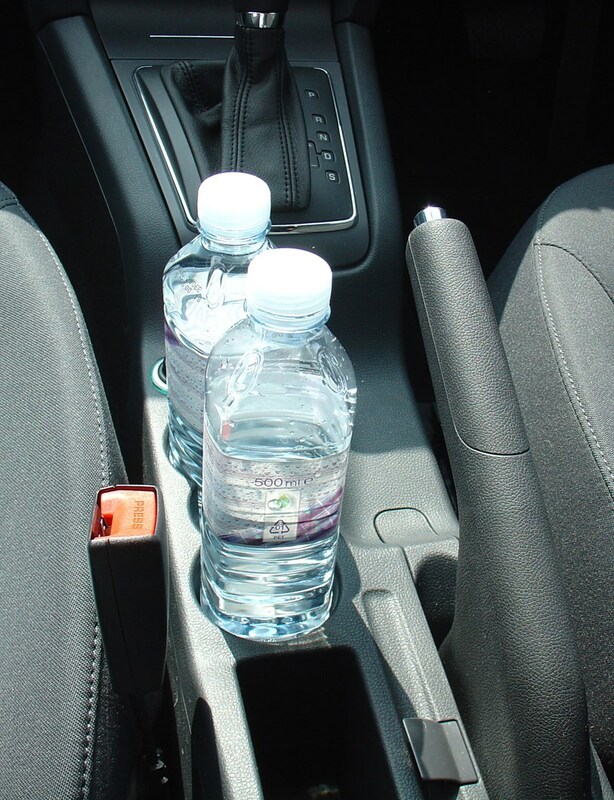 In fact it even offers more room than the larger Ford Mondeo, which has a loadspace of 535 litres. 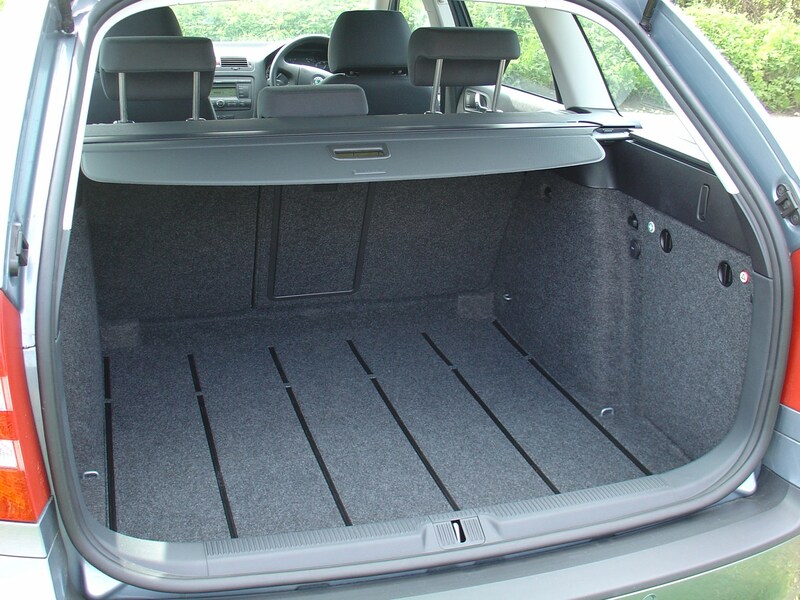 Drop the rear seats and the Octavia’s boot expands to 1,655 litres. 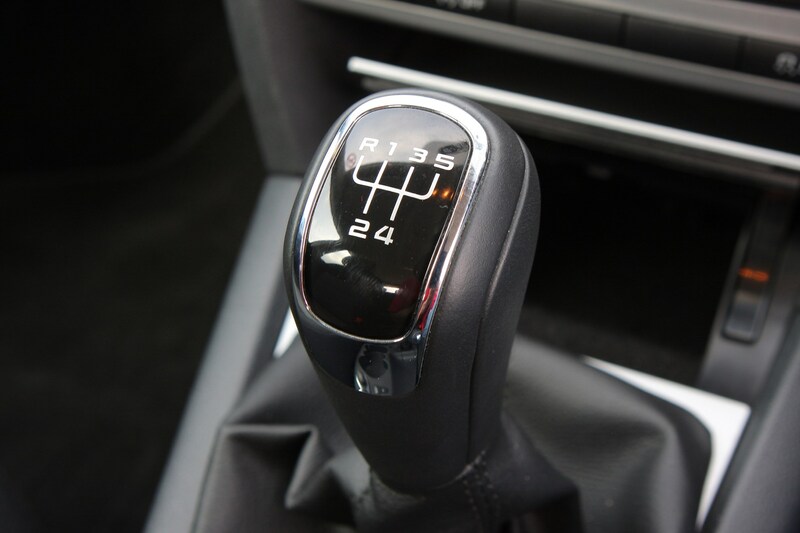 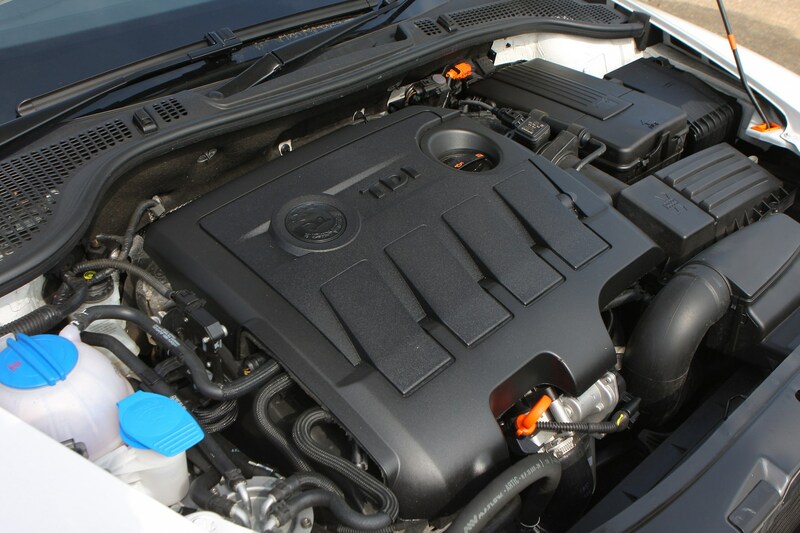 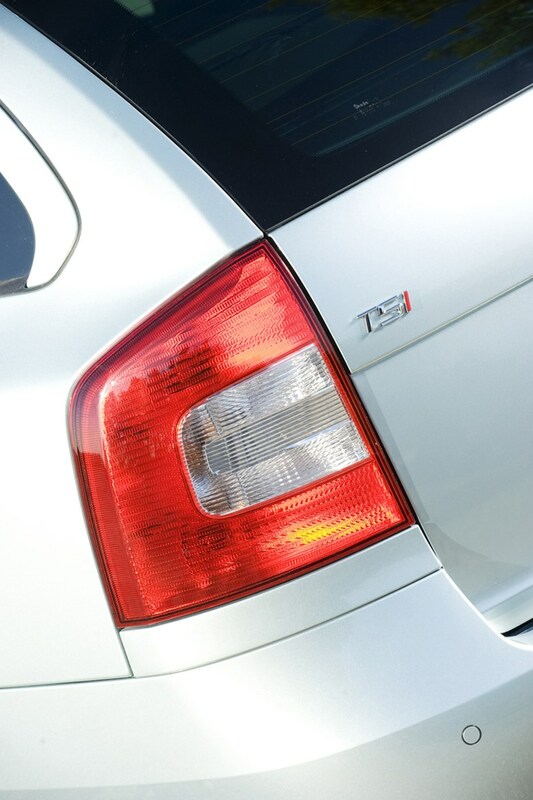 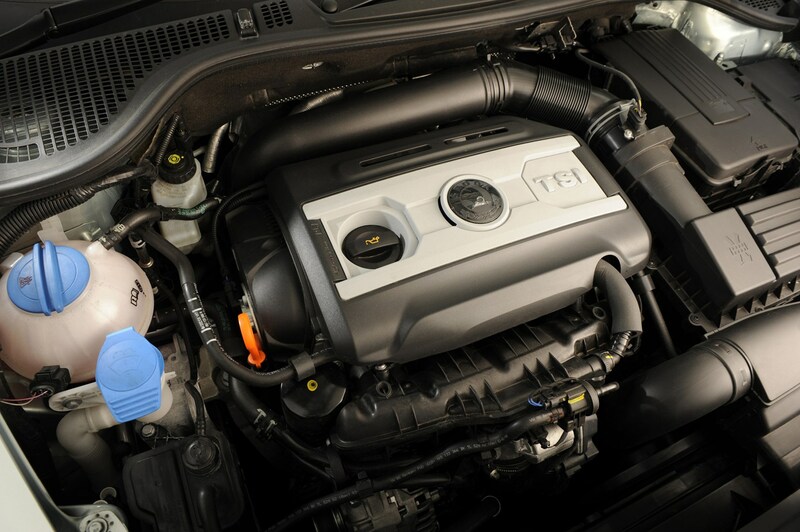 In terms of engine choice, pick the 1.6 TDI for value and comfort or the 1.8 TSI for performance. 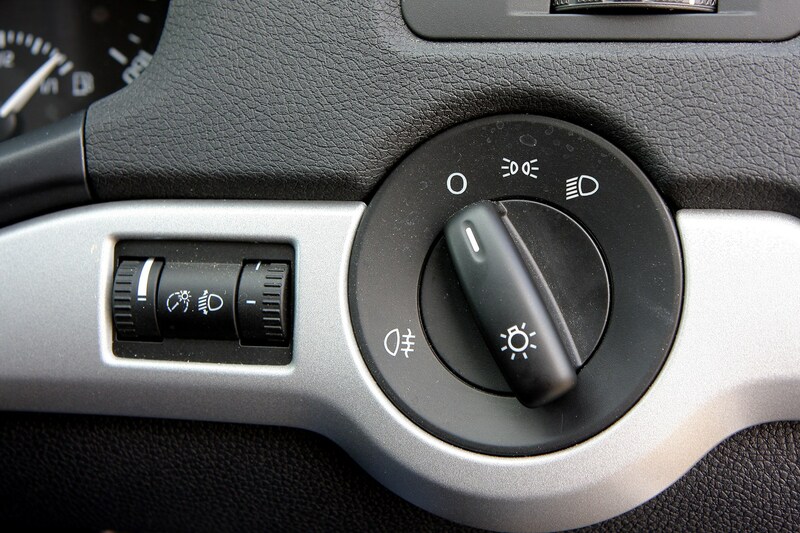 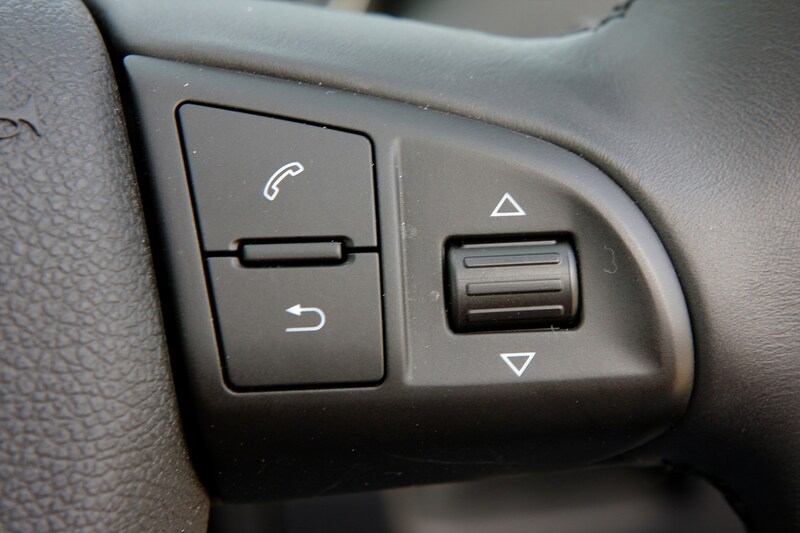 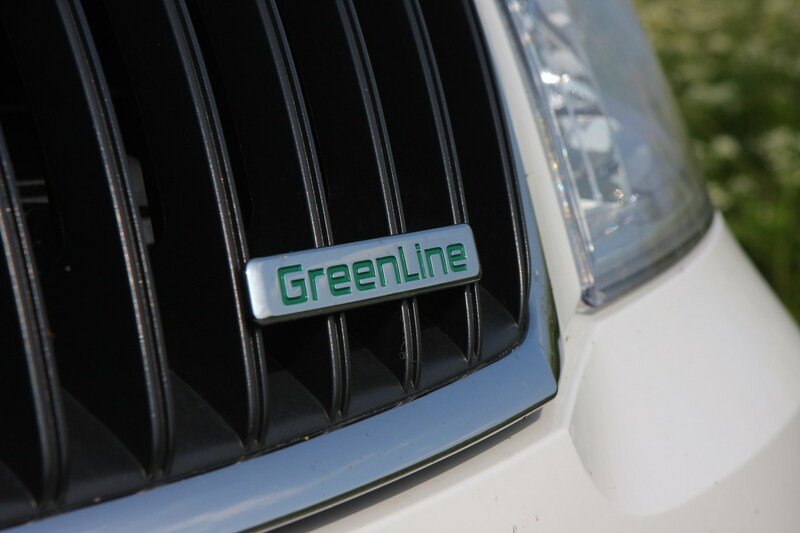 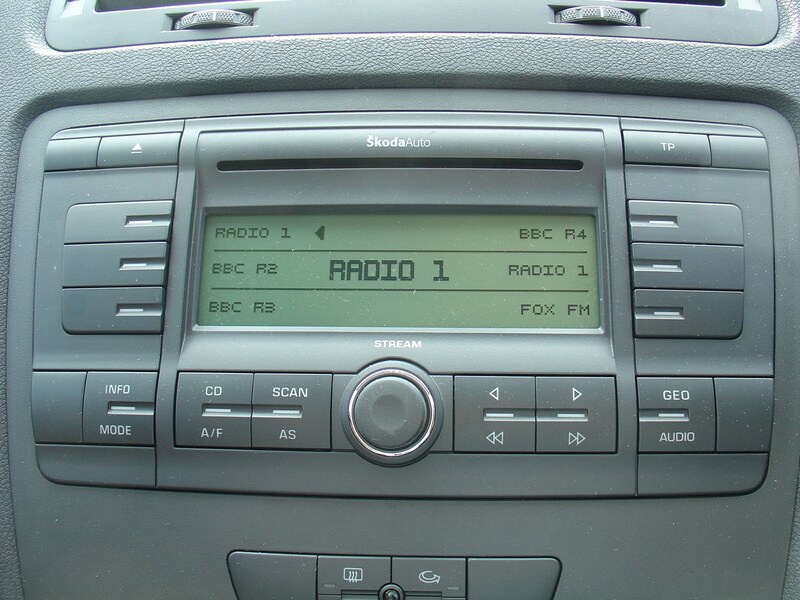 Low emission Greenline versions are available, with the most current claimed to average 67mpg. 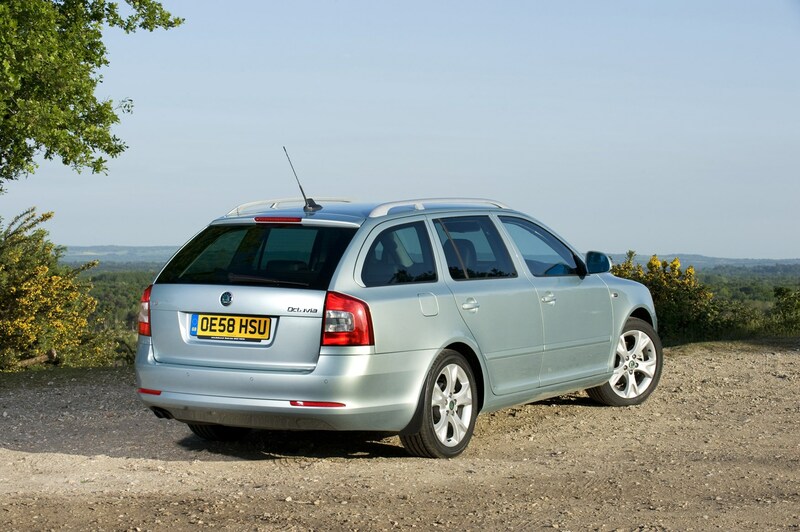 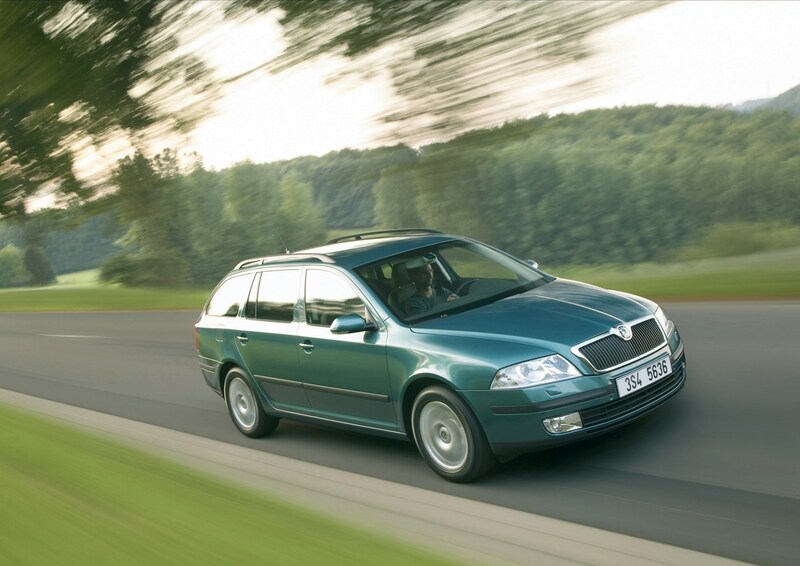 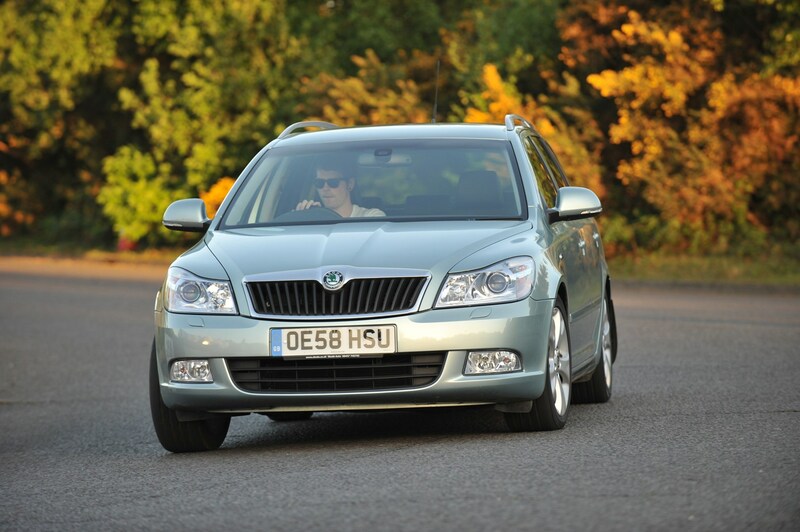 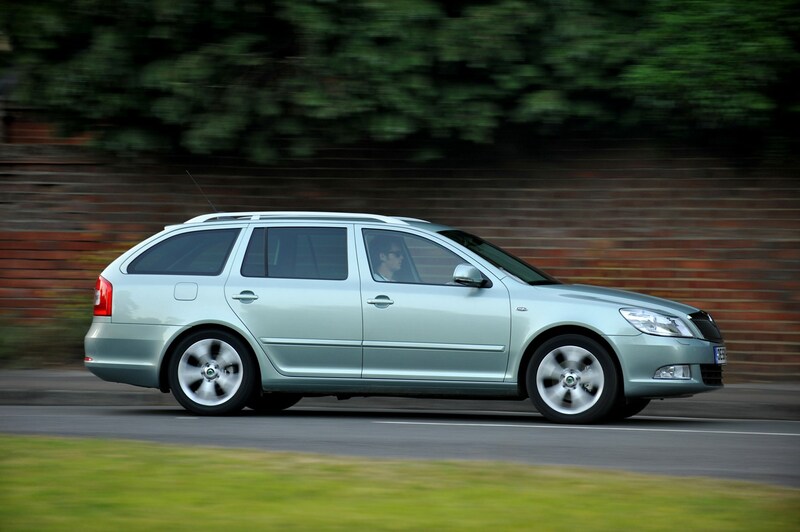 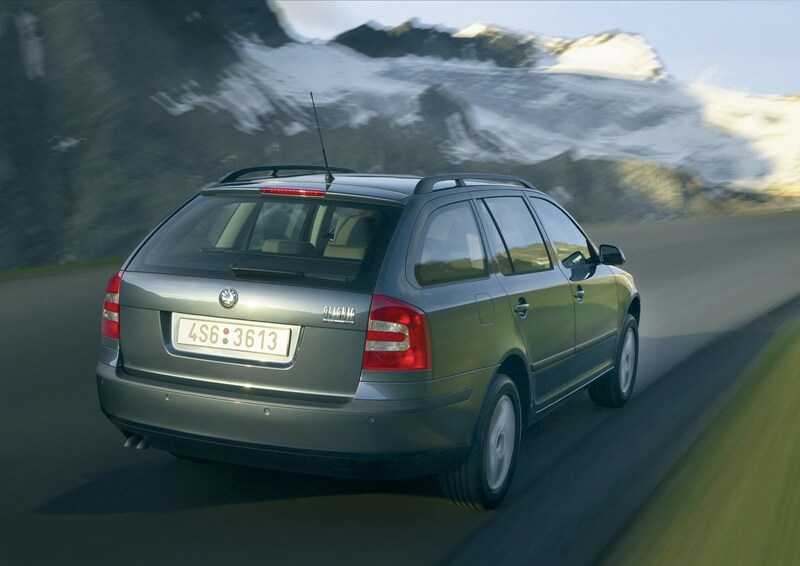 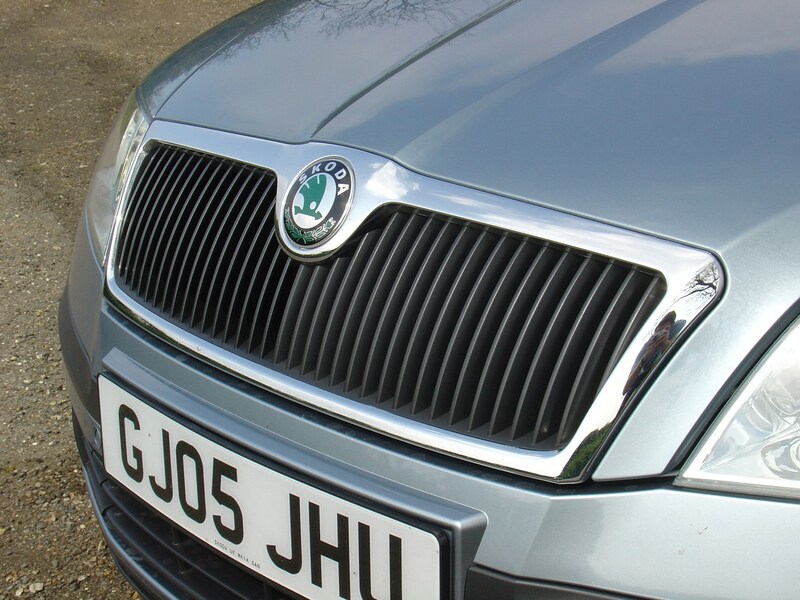 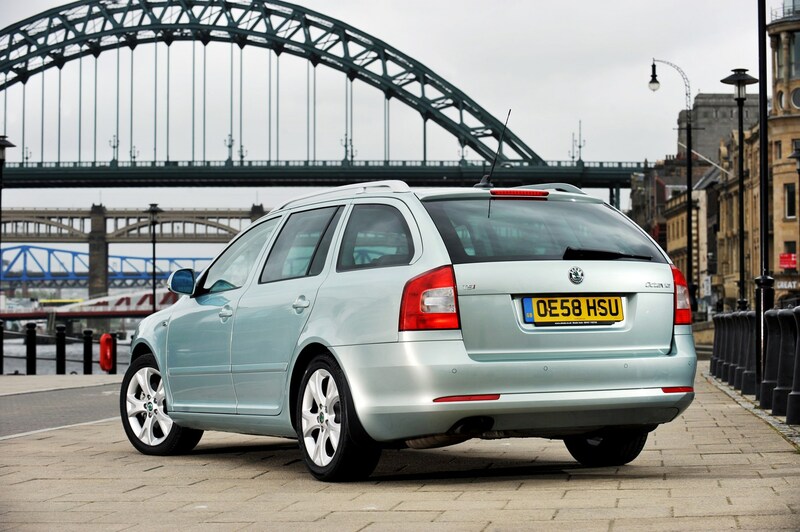 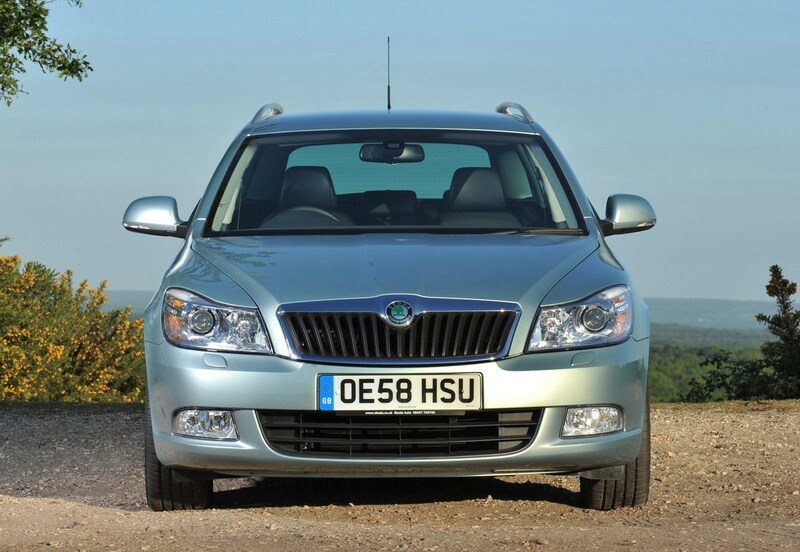 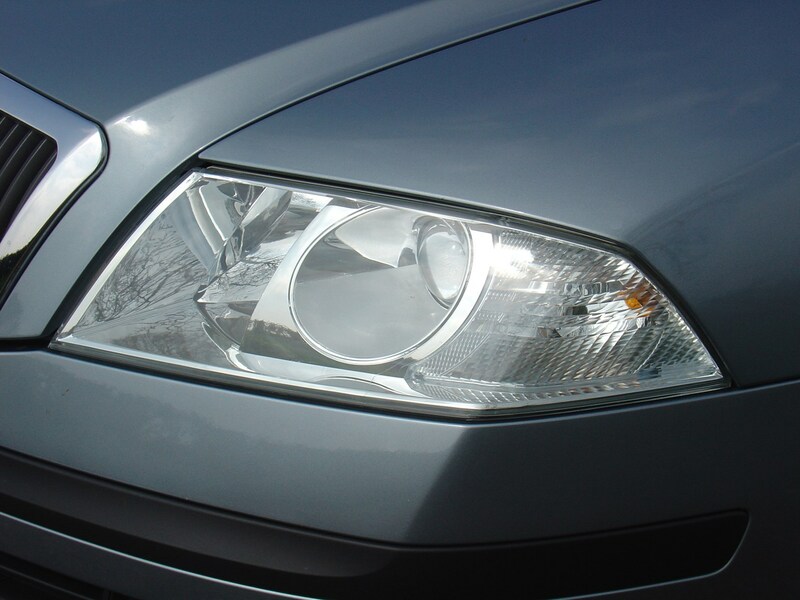 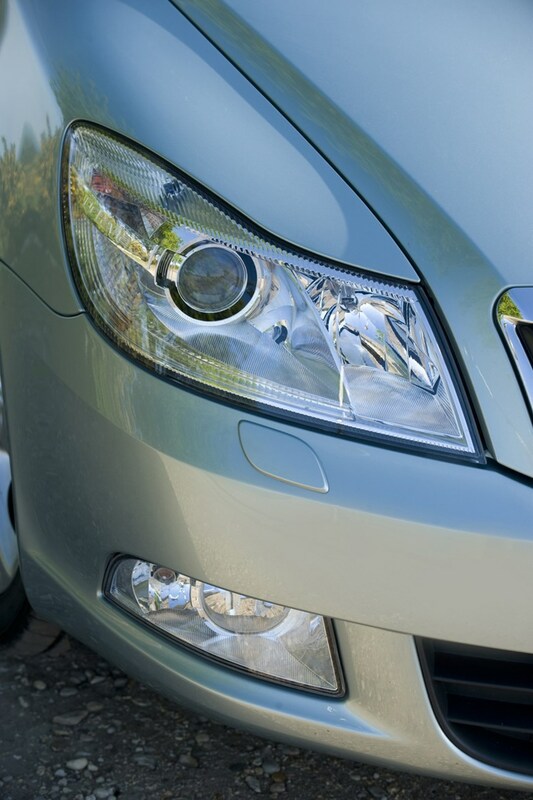 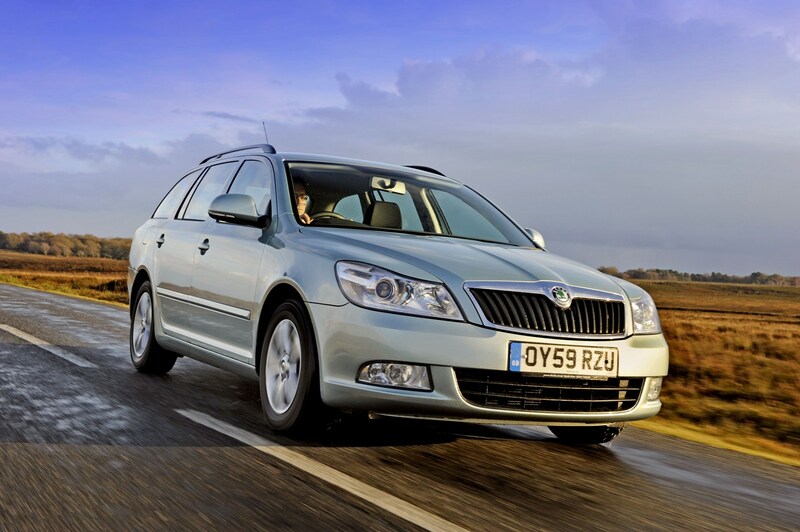 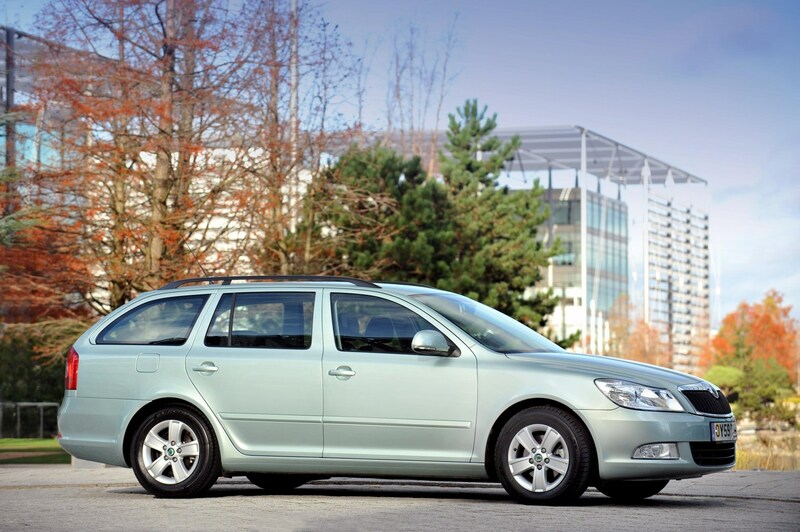 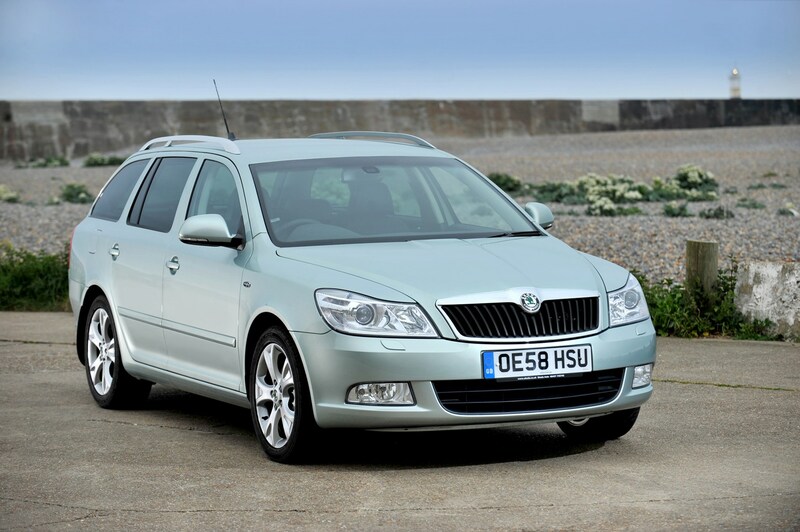 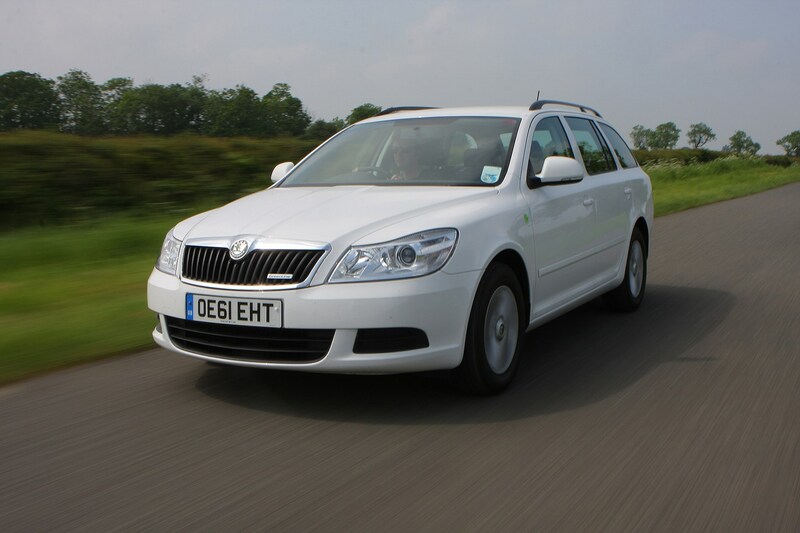 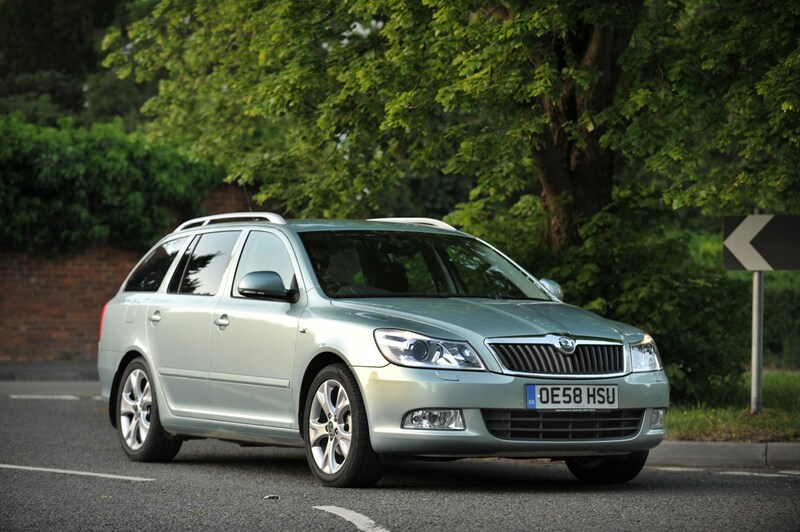 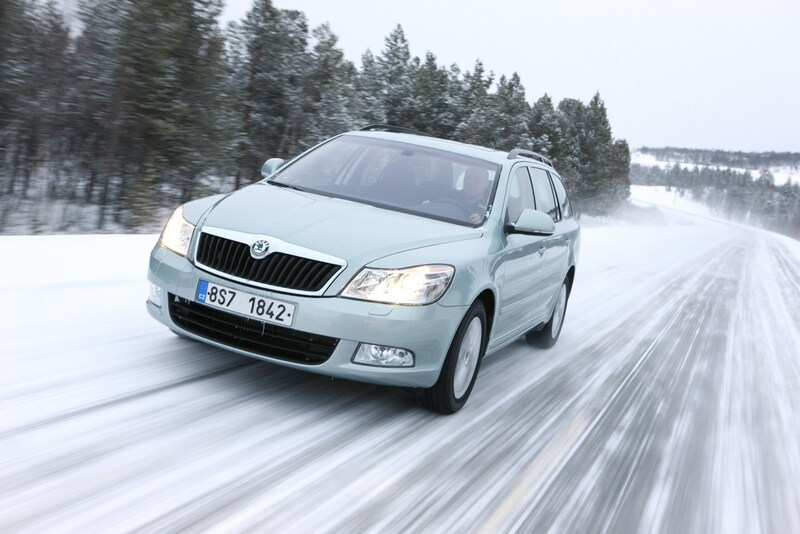 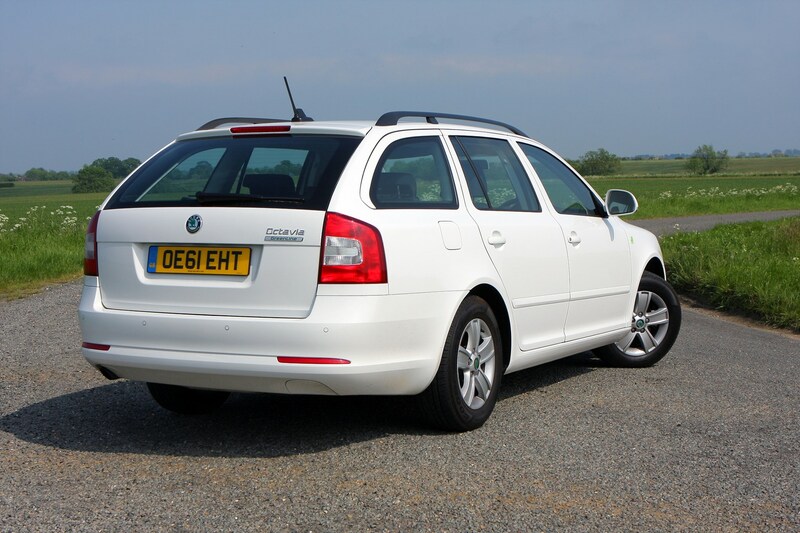 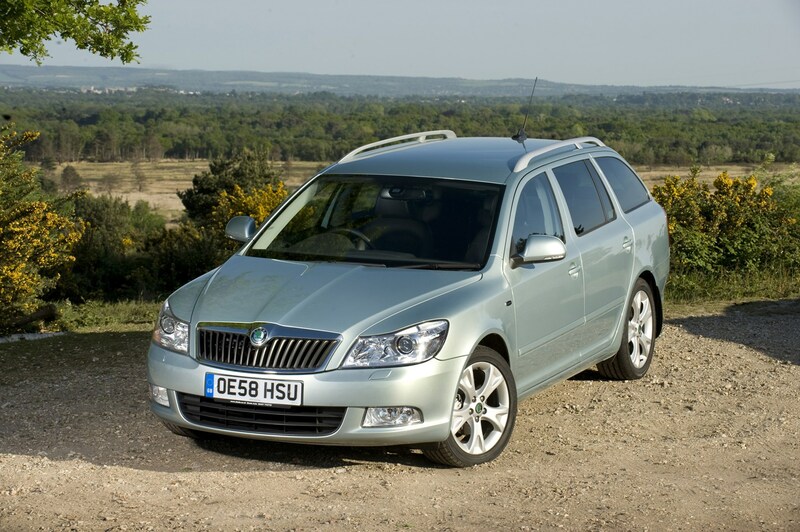 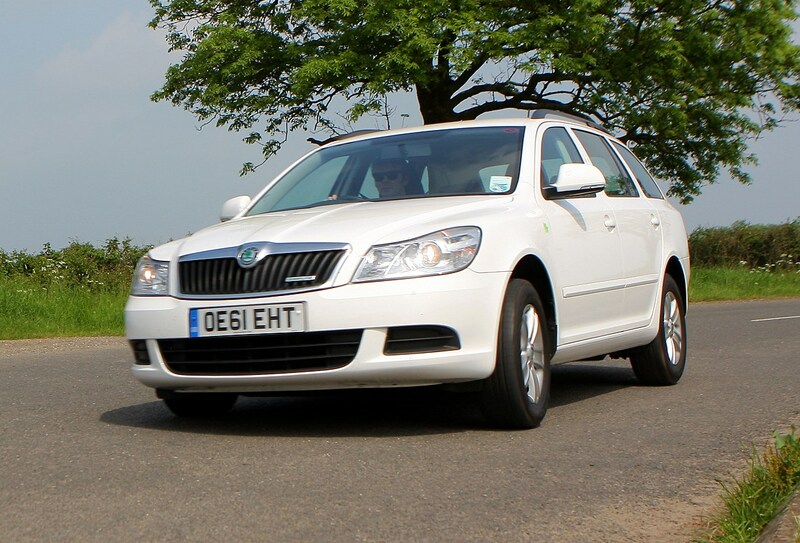 In early 2009 the Octavia estate was revised with a sleeker front end, new engines and an improved cabin. 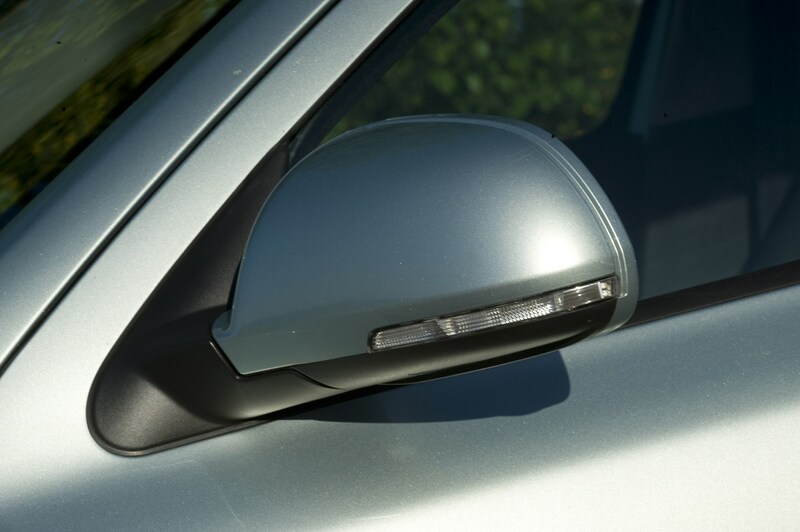 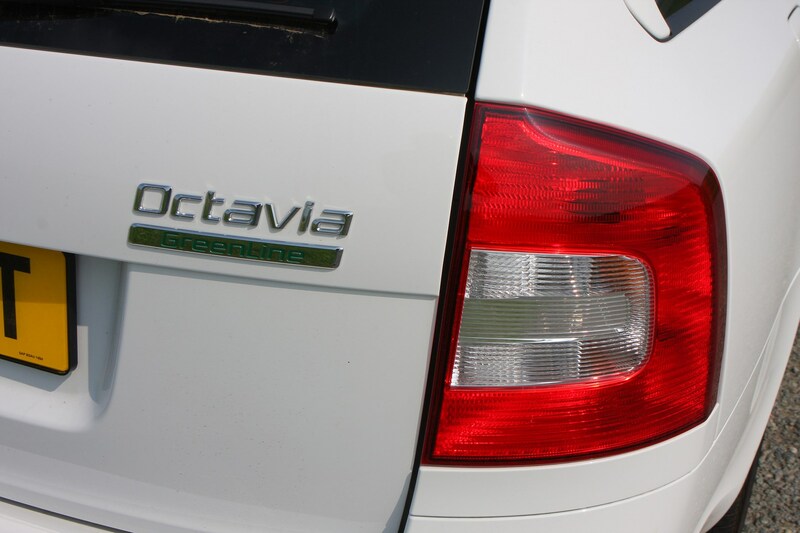 The changes mirrored those of the Octavia hatchback model. 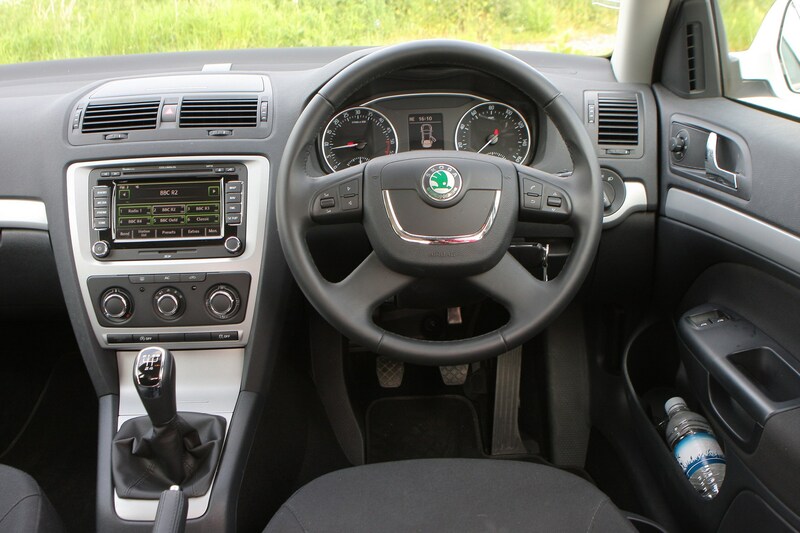 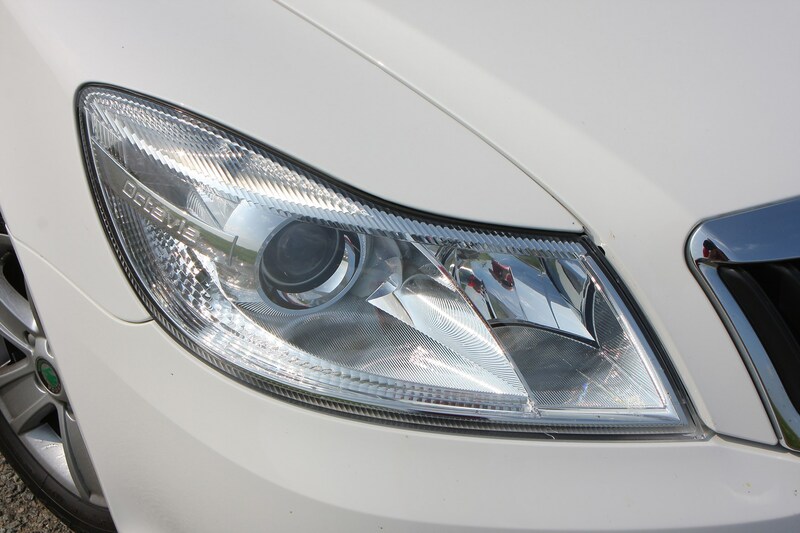 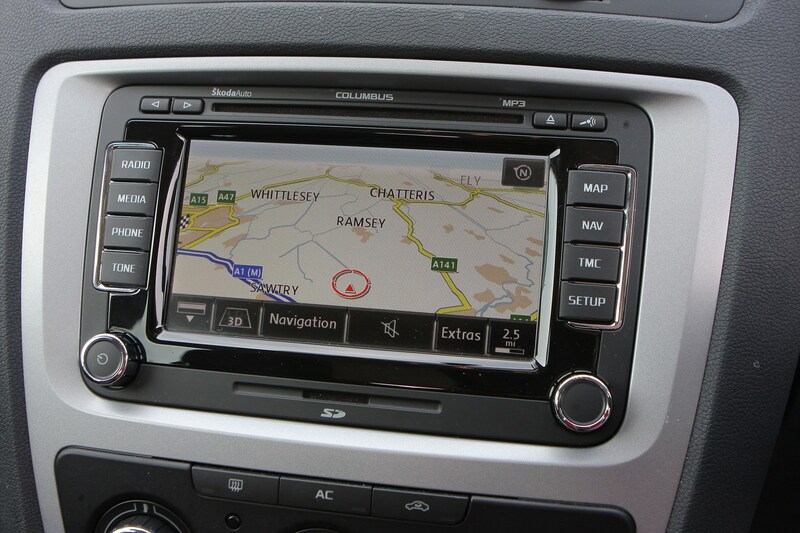 Aesthetic additions to the exterior included new lights and a redesigned bumper, while inside the interior was upgraded and fitted with a new sat nav system. 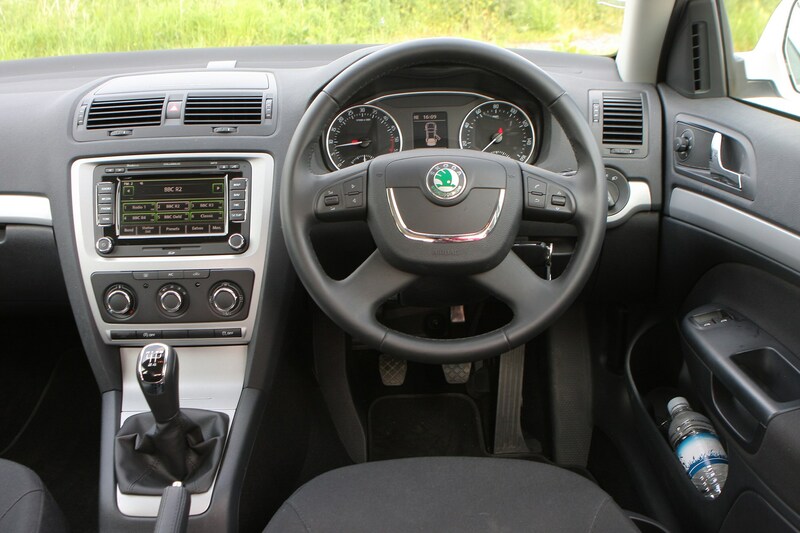 A 1.4-litre petrol engine was also introduced and this, along with the existing 1.8-litre petrol engine, was available with the excellent Volkswagen group seven-speed automatic DSG gearbox. 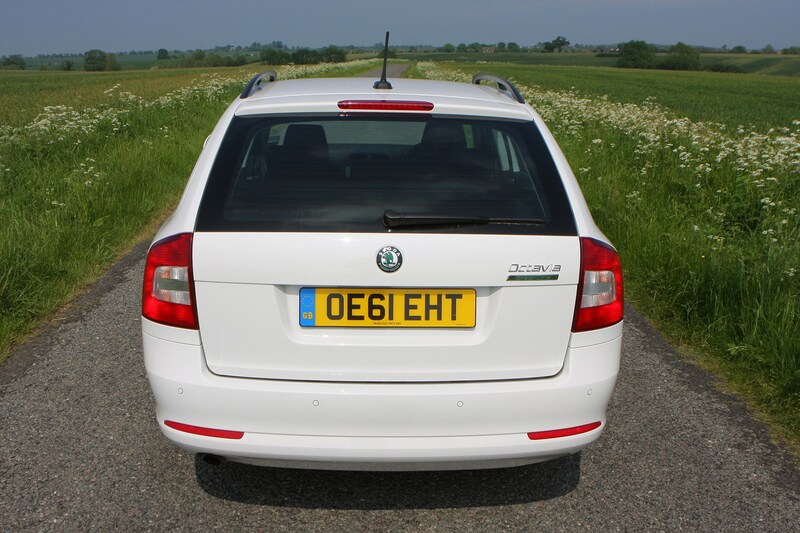 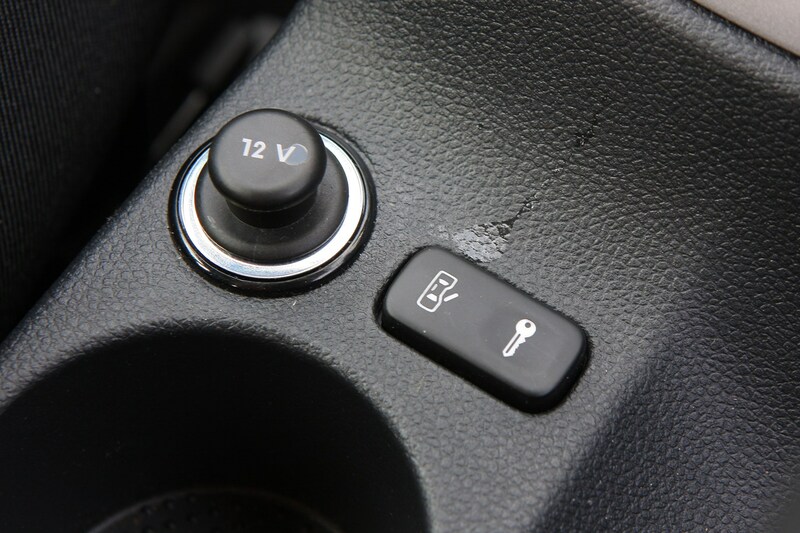 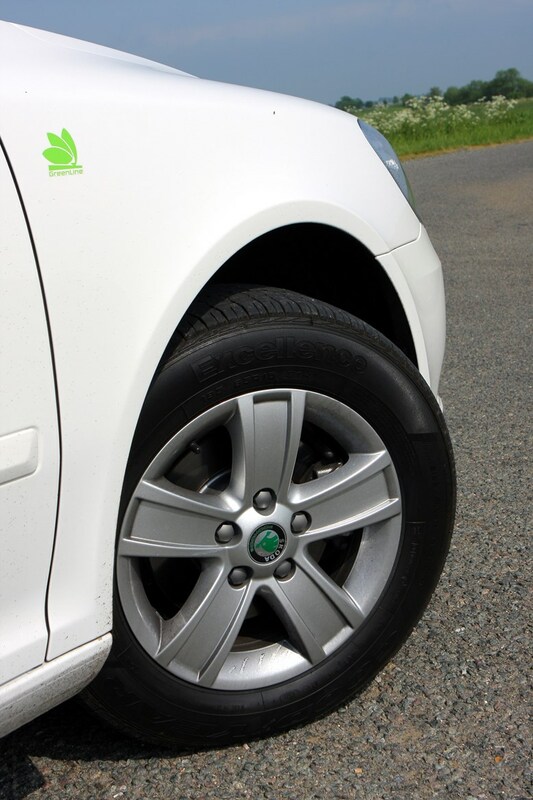 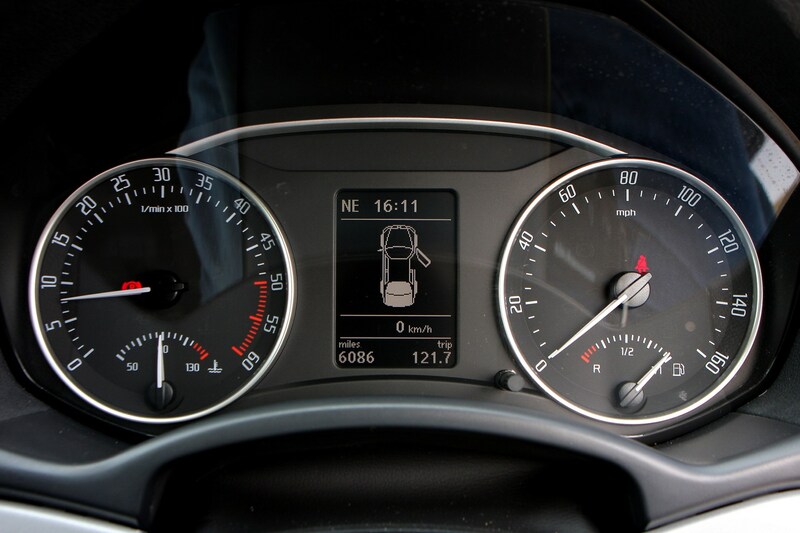 In 2011 an updated eco model was introduced to the range, cleverly called the Greenline II, which is capable of averaging a claimed 68mpg while emitting 107g/km. 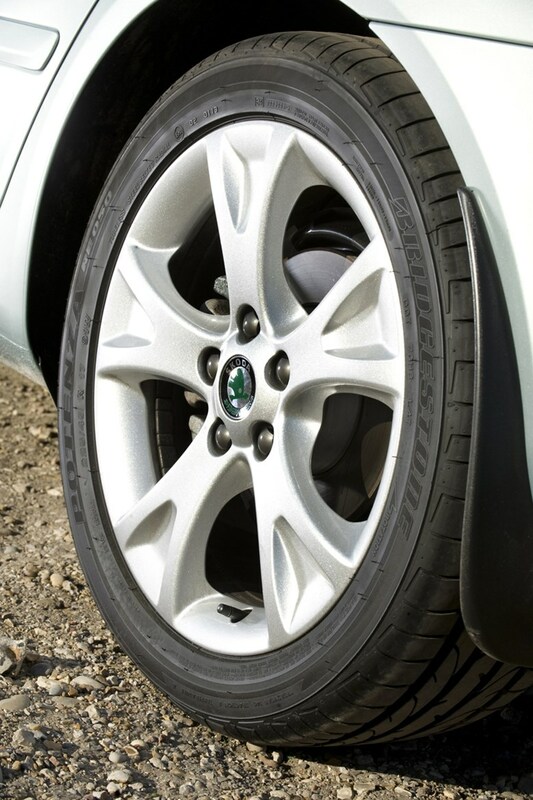 That lowers the cost of first year tax and road tax. 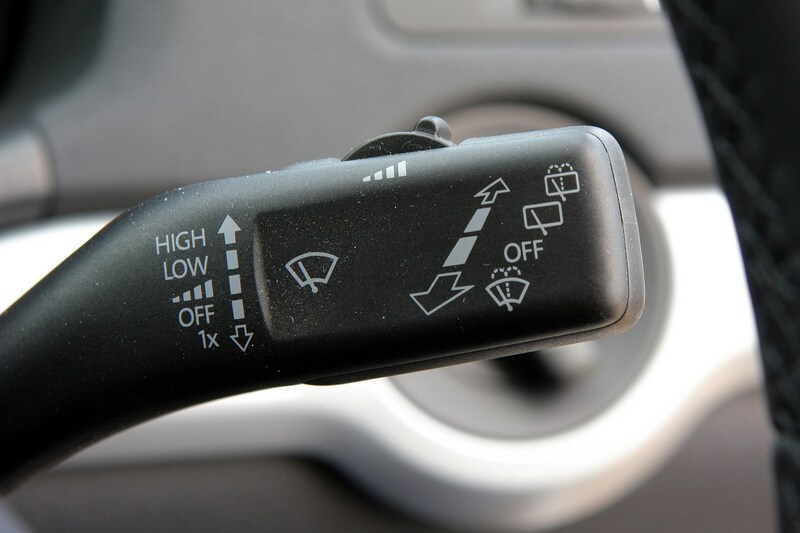 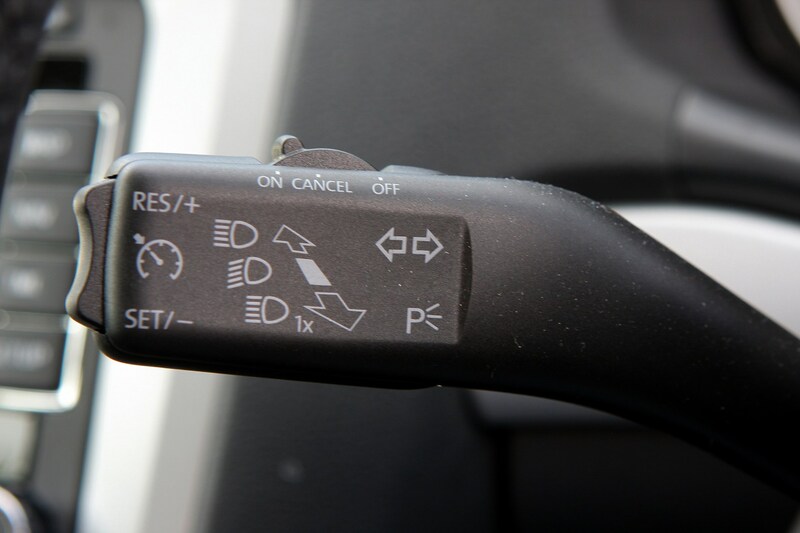 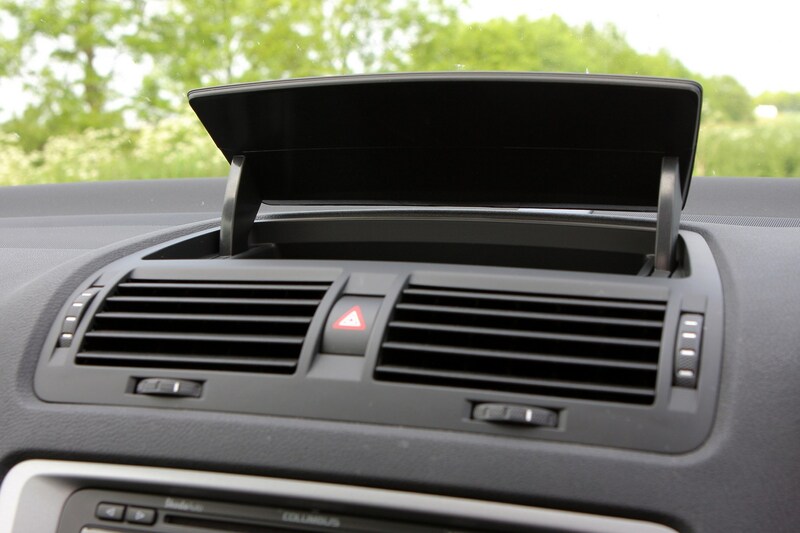 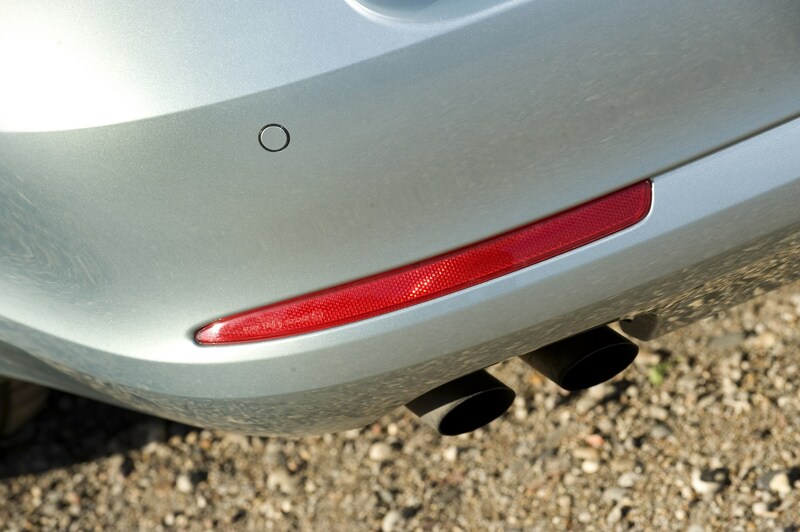 At the same time a value-for-money new trim was also added. 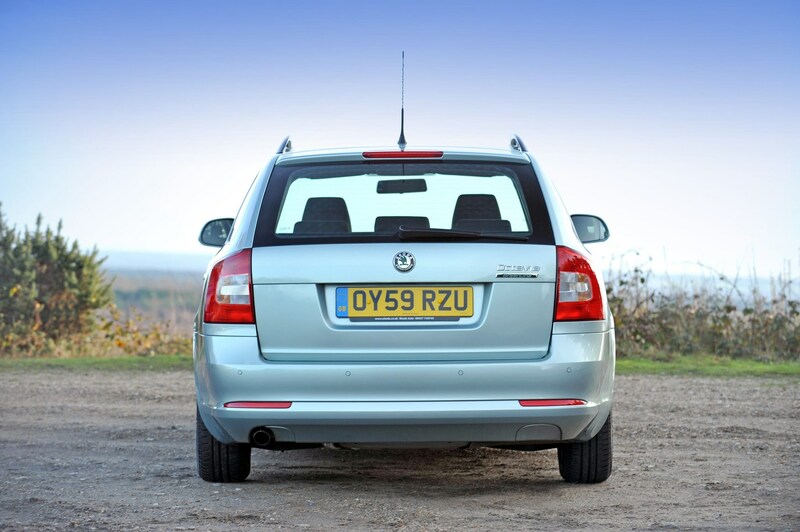 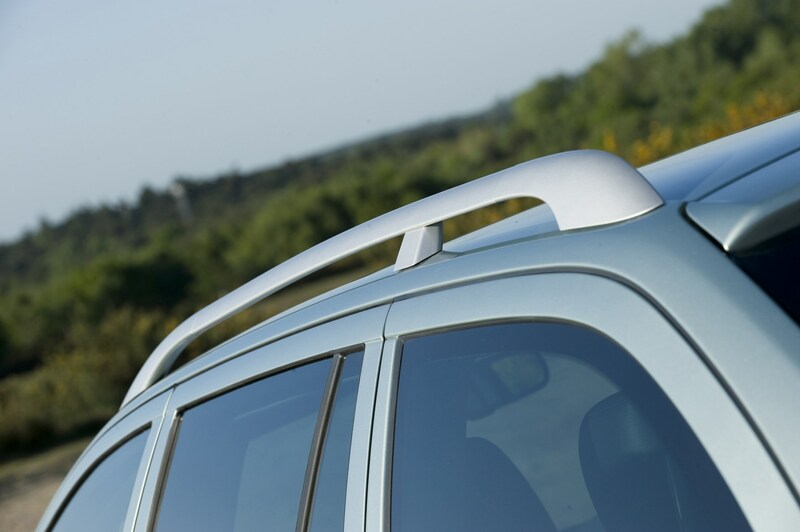 SE Plus offers plenty of added kit, including parking sensors, sat-nav, 16-inch alloys and upgraded upholstery, for a small premium over the SE version. 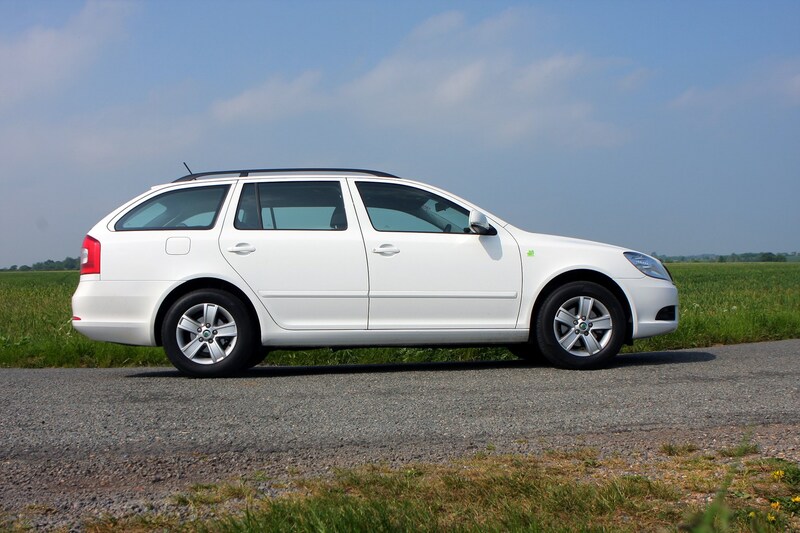 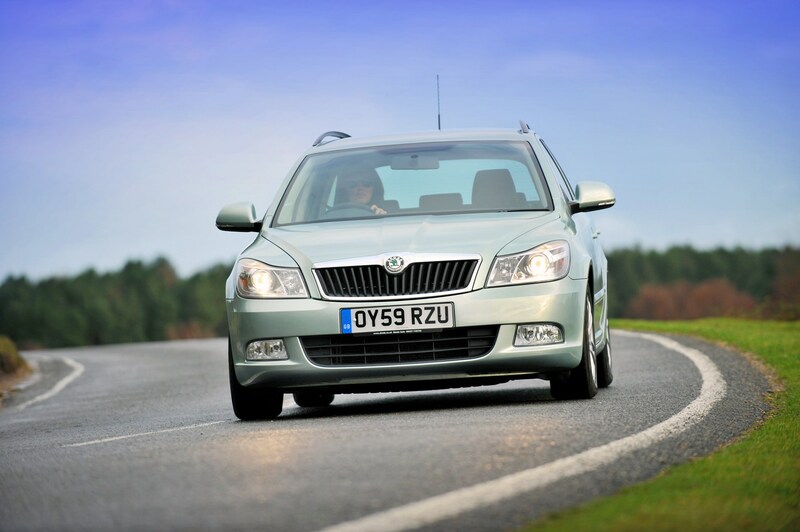 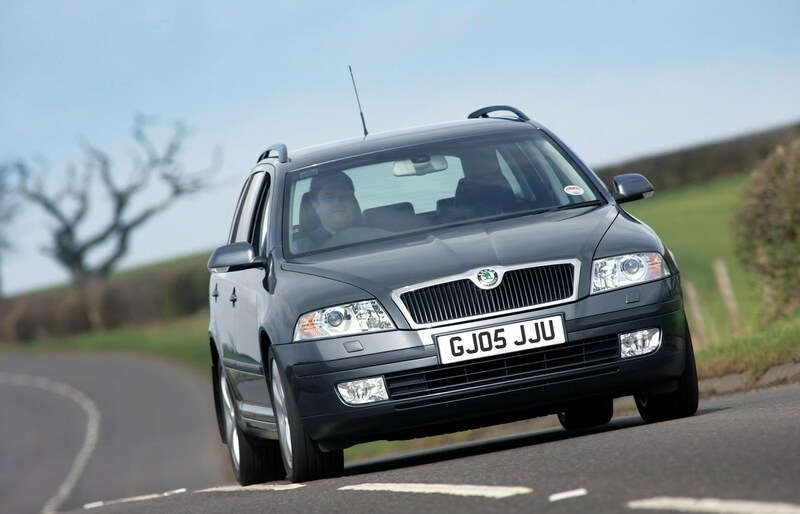 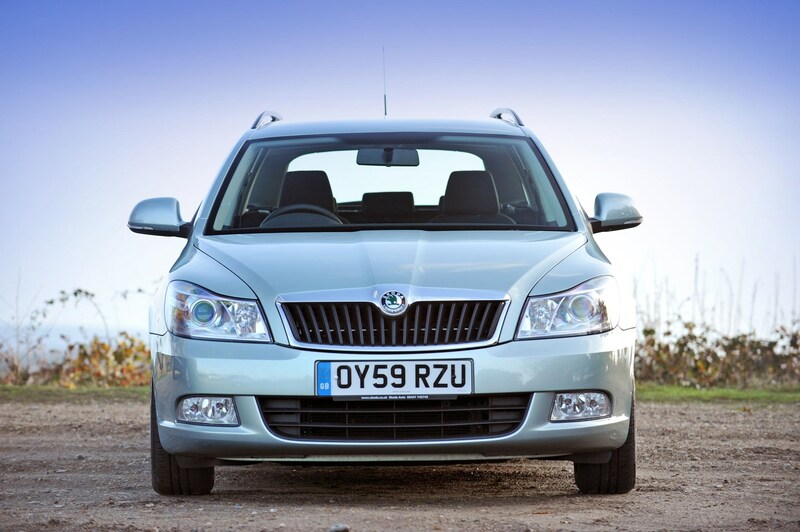 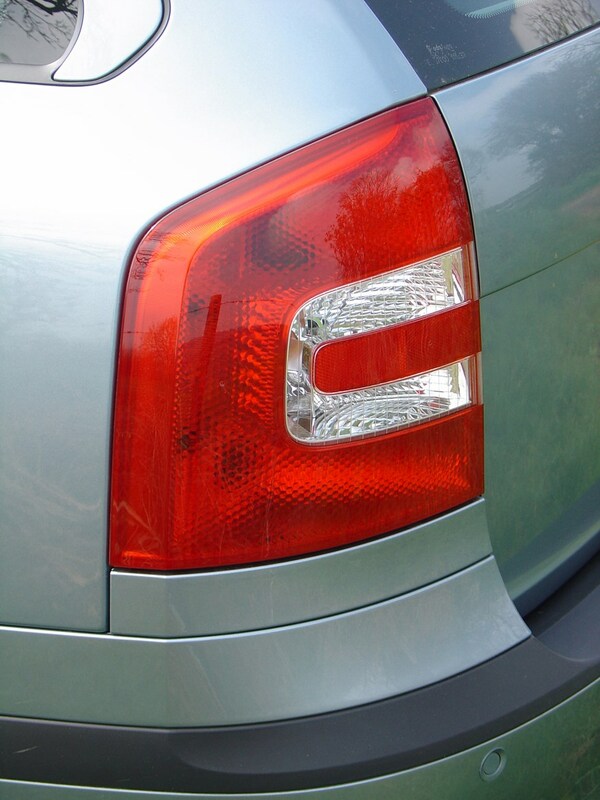 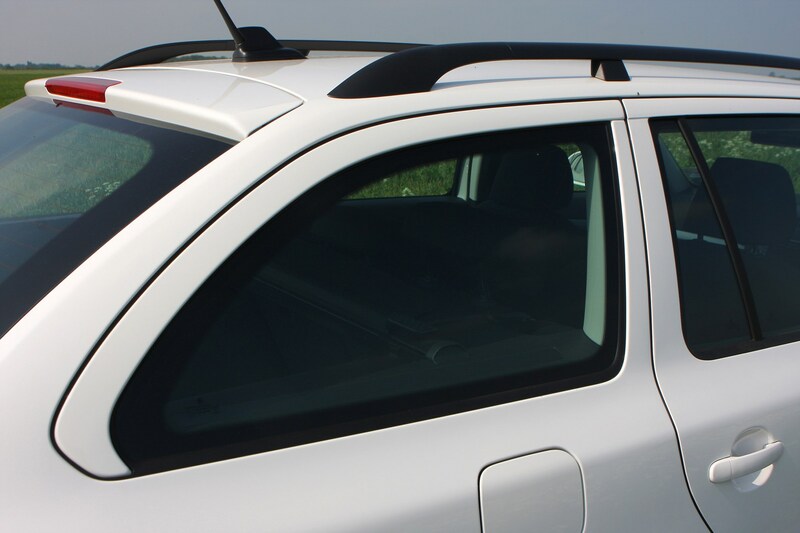 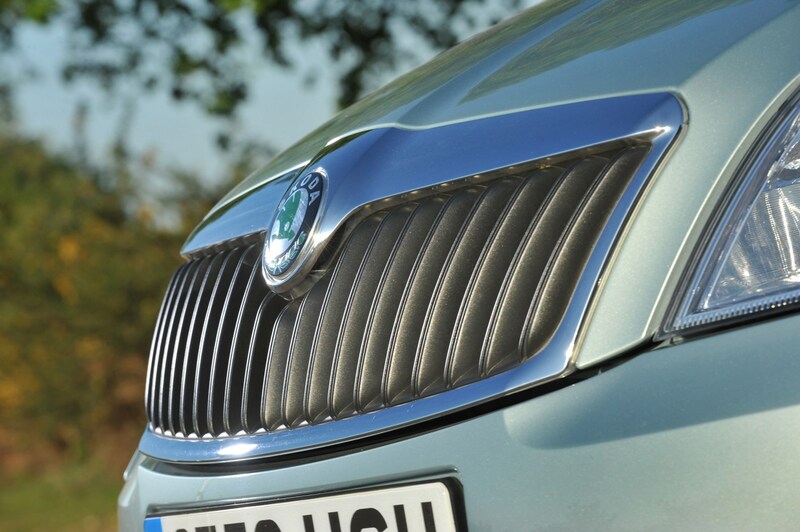 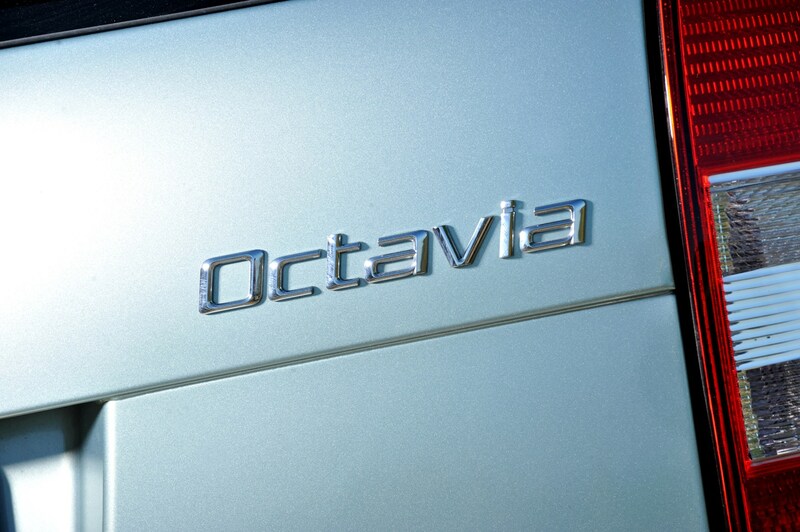 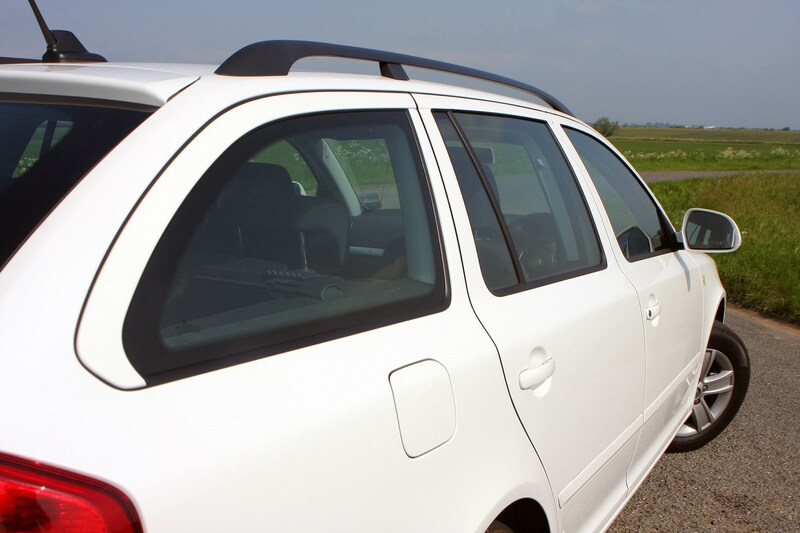 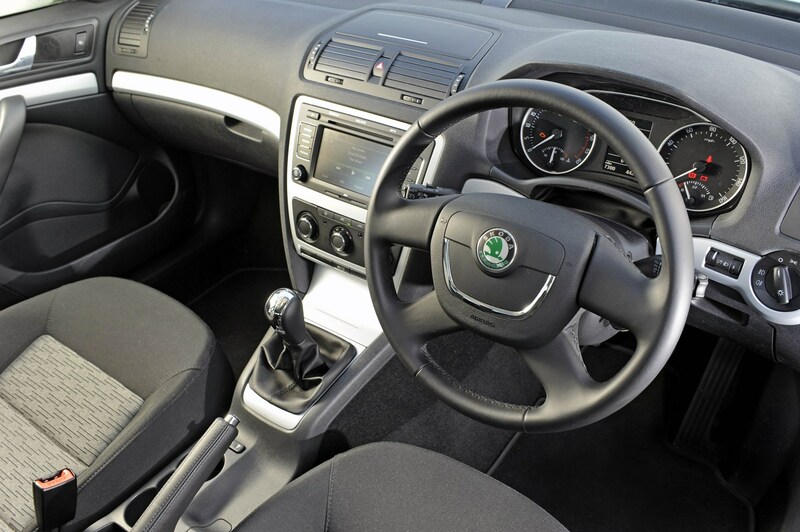 Did you know the most popular review for the Octavia range is the Skoda Octavia Hatchback review.